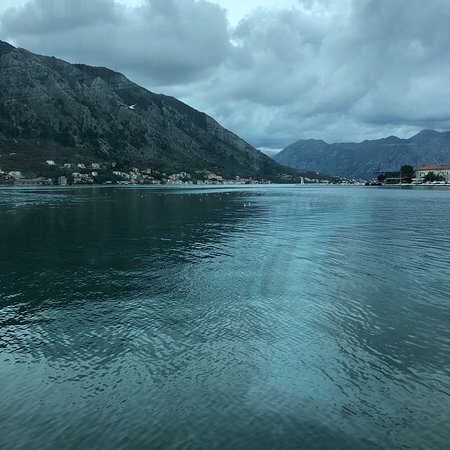 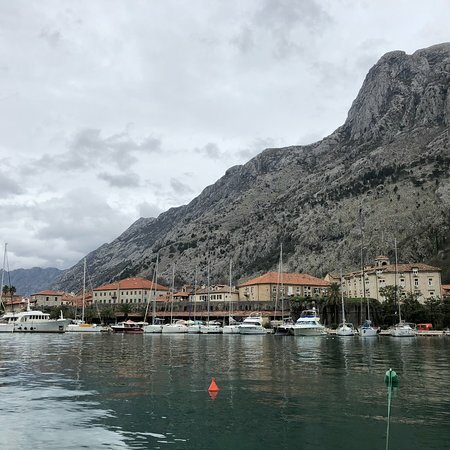 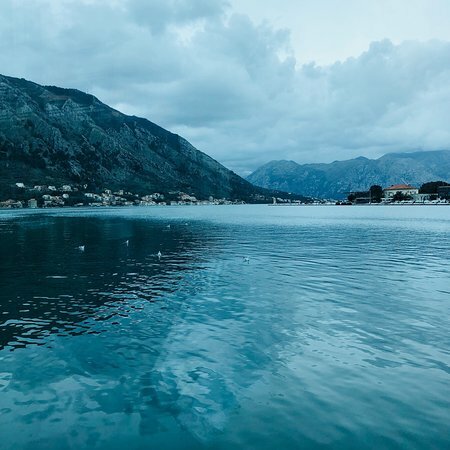 Located on a beautiful bay on the coast of Montenegro, Kotor is a city steeped in tradition and history, with remarkable scenic views. 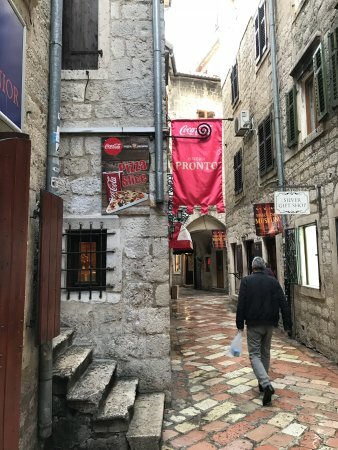 A UNESCO World Heritage site, the old city was built between the 12th and 14th centuries and is filled with medieval architecture and historic monuments. 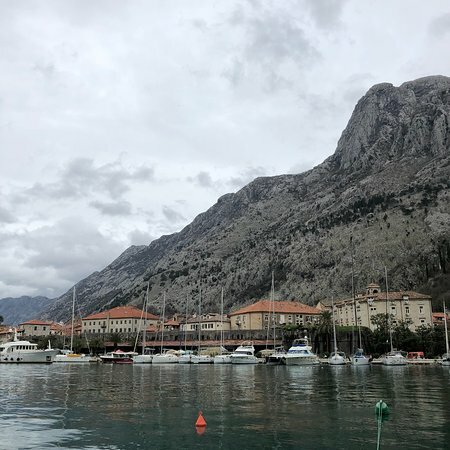 Extending over four kilometers, the city walls that have protected Kotor for centuries lead up to the fortress of Saint Ivan. 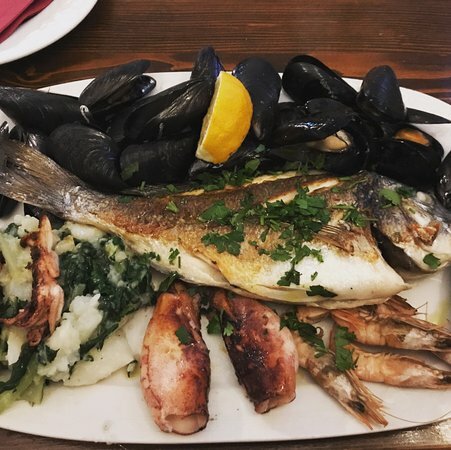 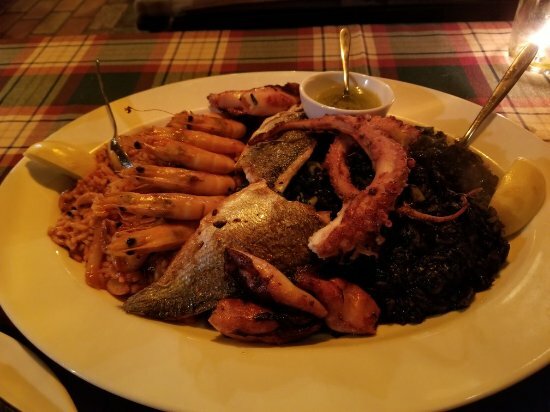 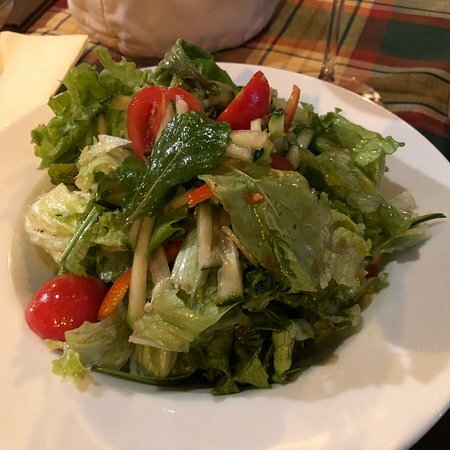 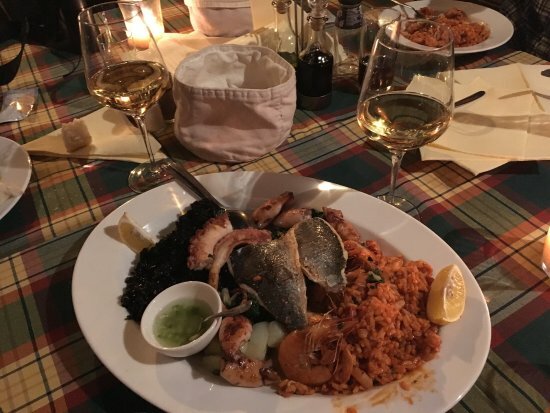 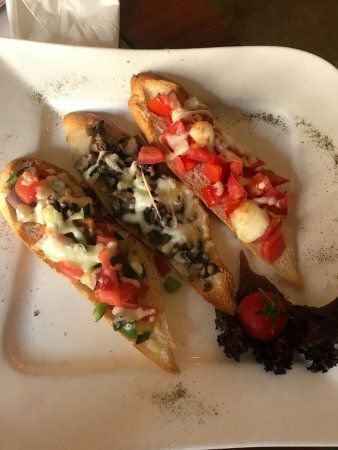 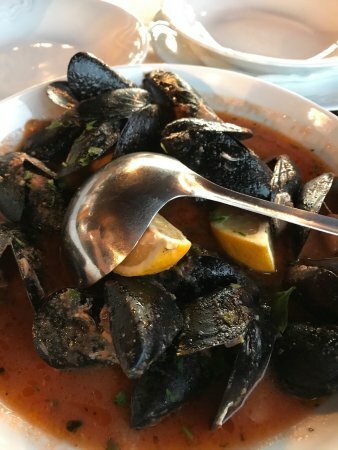 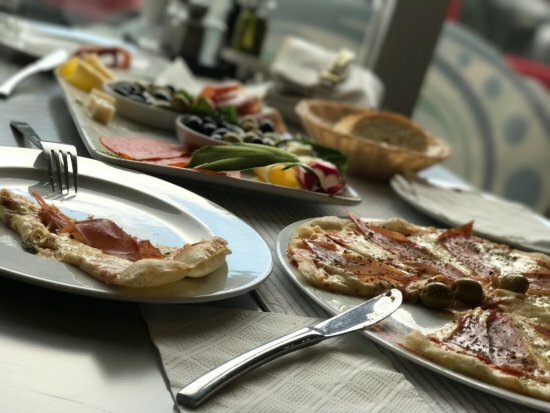 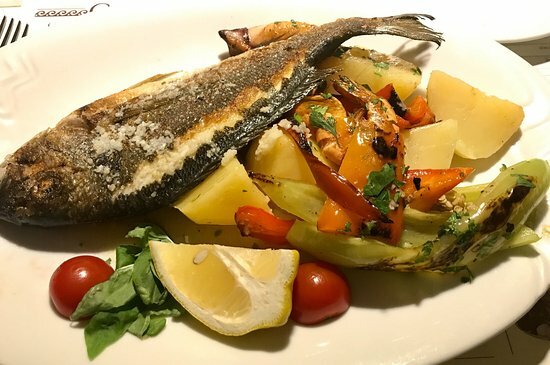 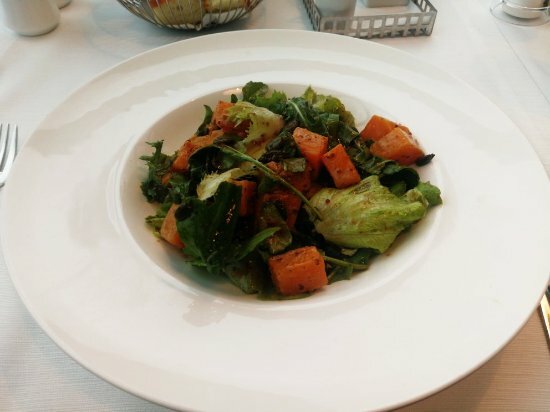 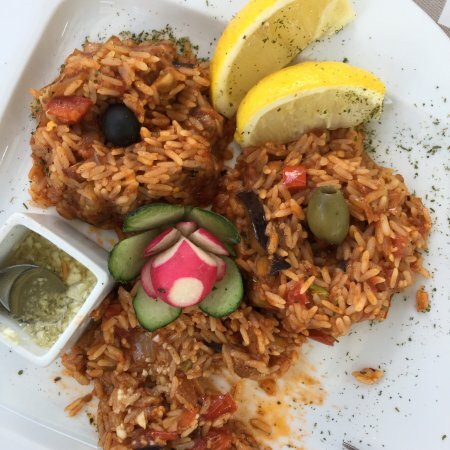 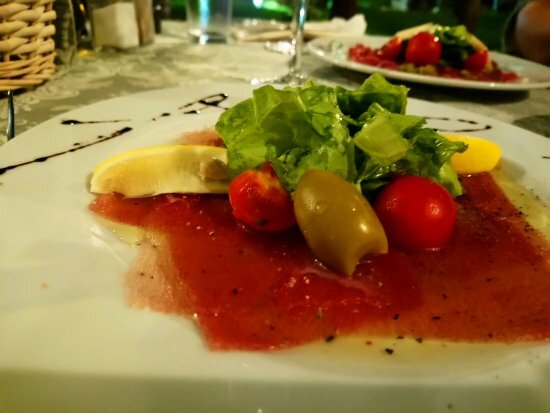 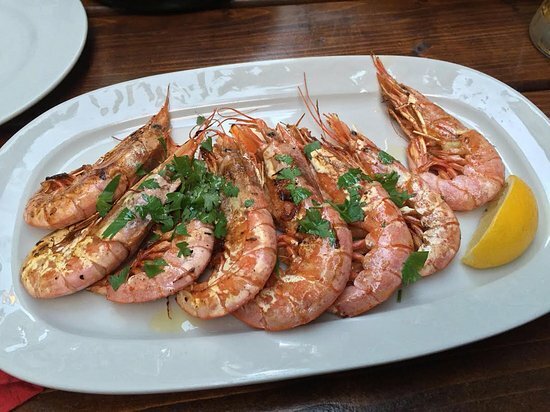 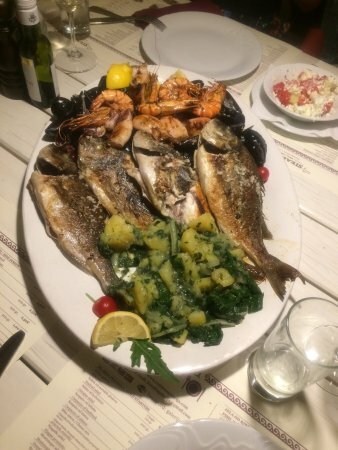 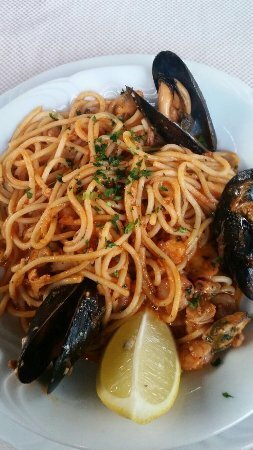 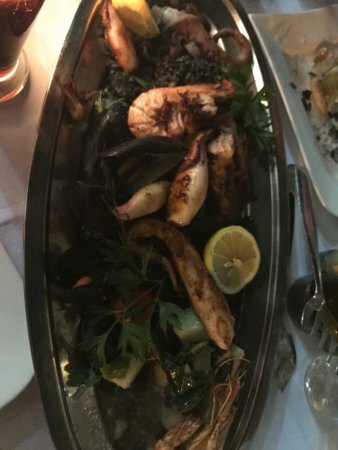 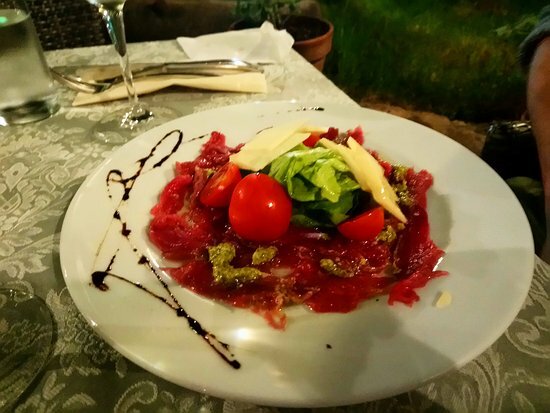 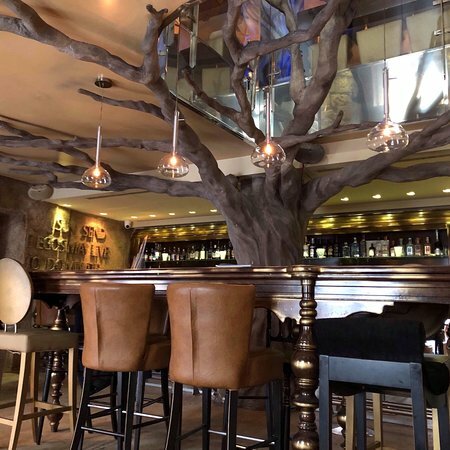 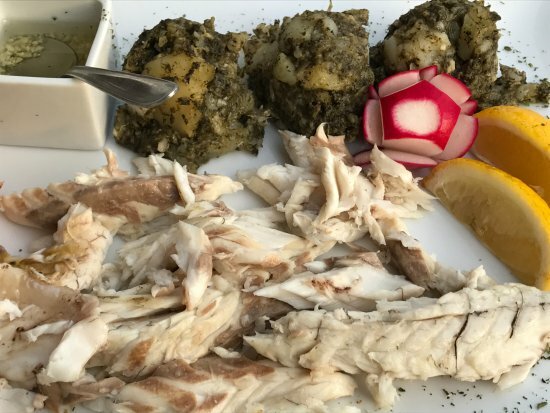 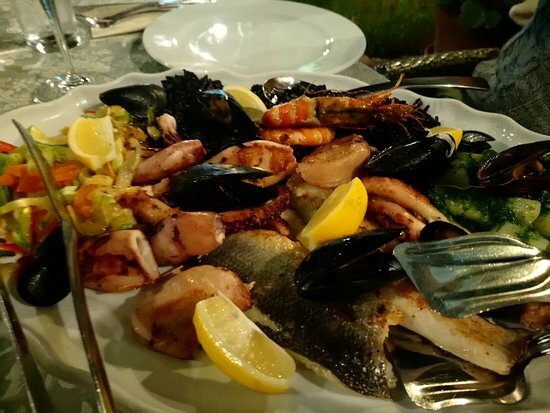 Mediterranean fish and seafood, balanced freshness of the salads, perfectly seared steaks, warm traditional bread, Italian balsamic and locally produced olive oil is just the beginning. 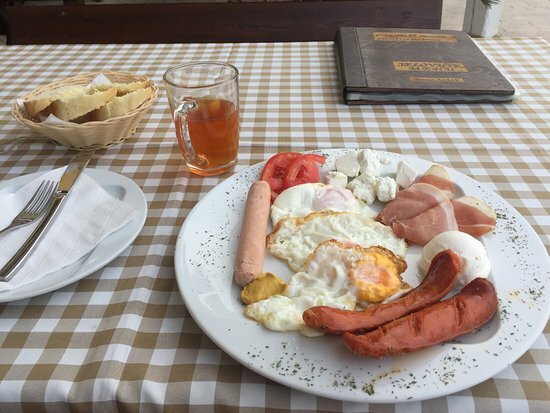 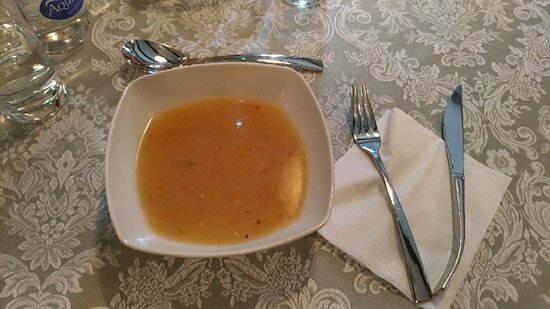 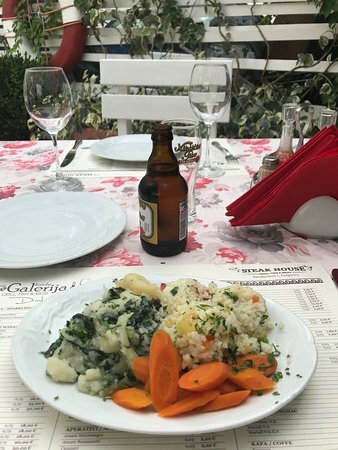 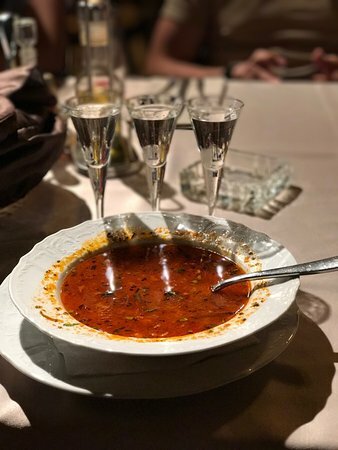 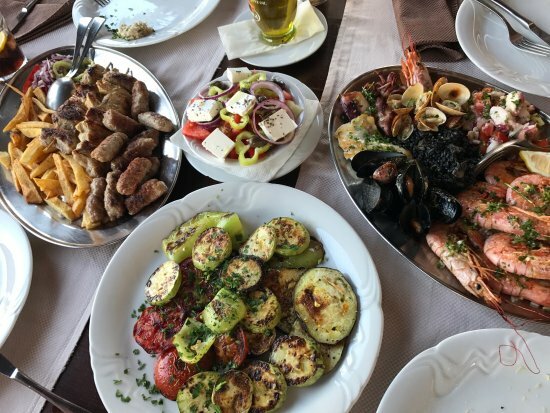 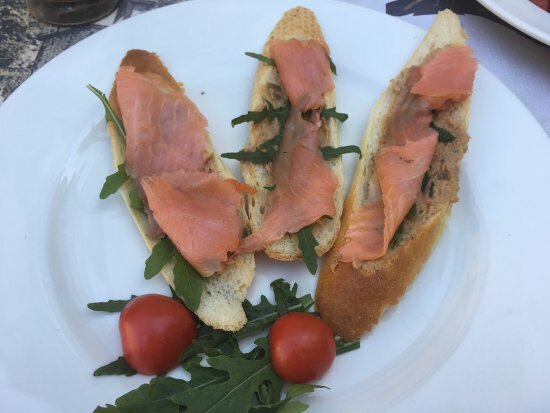 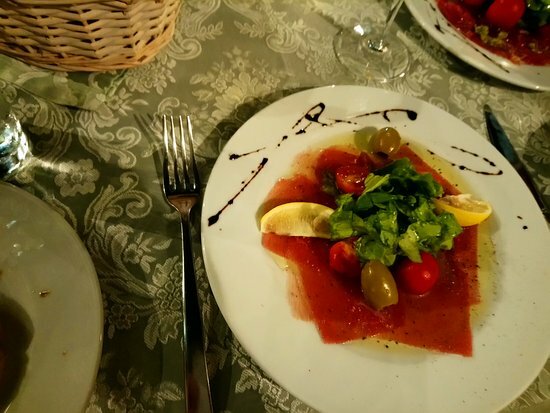 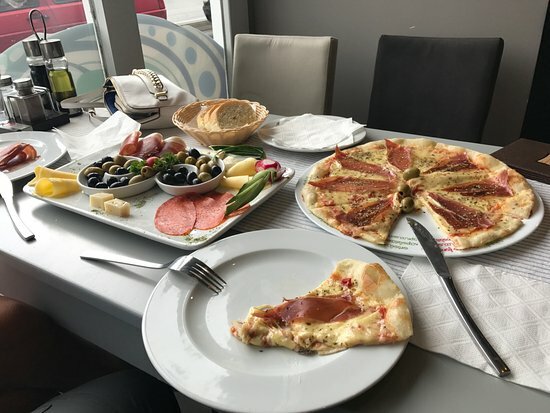 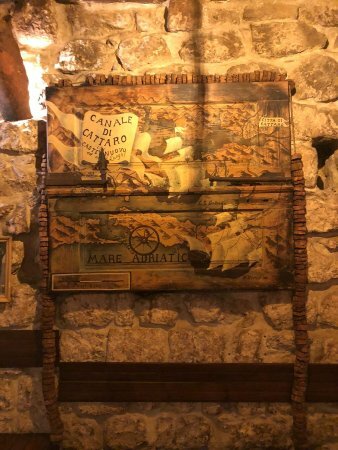 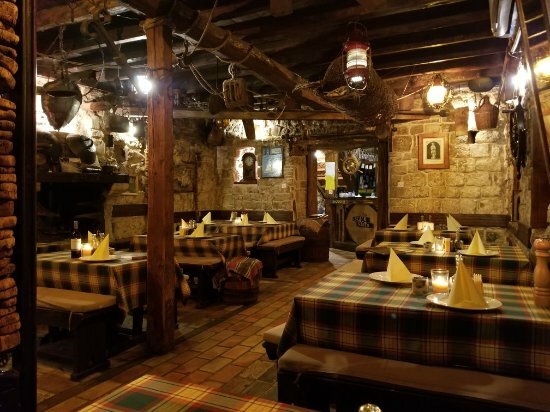 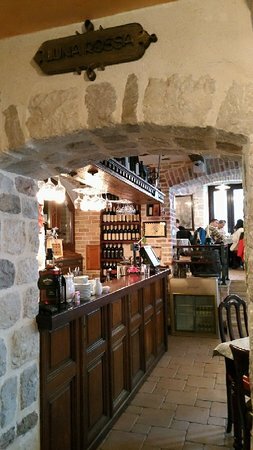 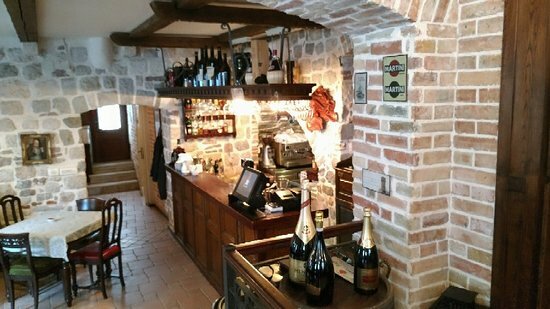 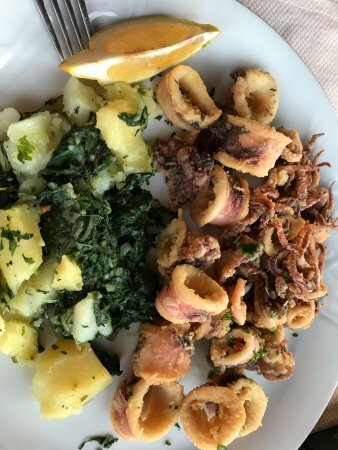 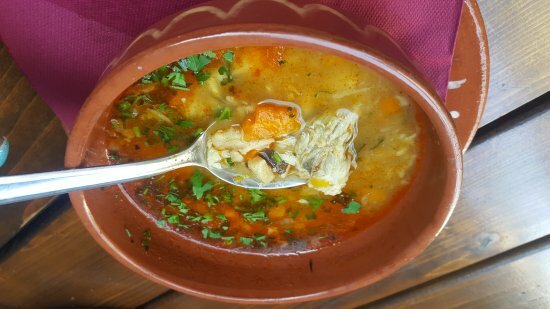 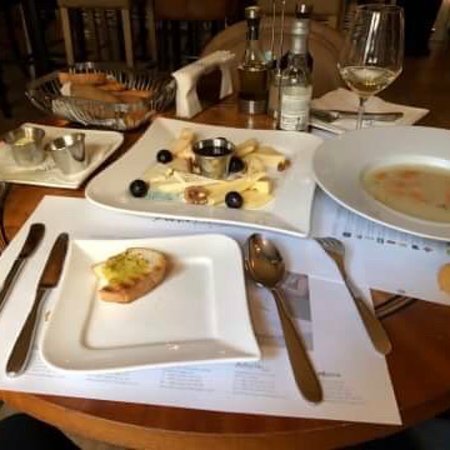 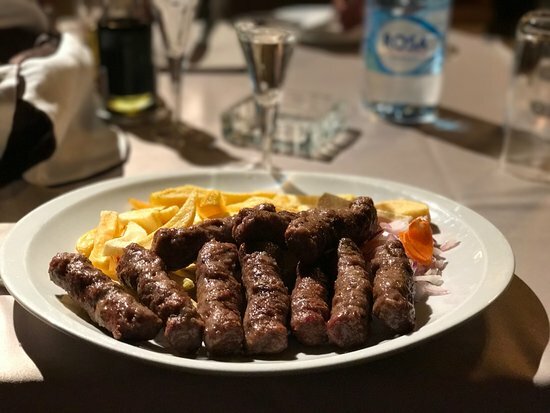 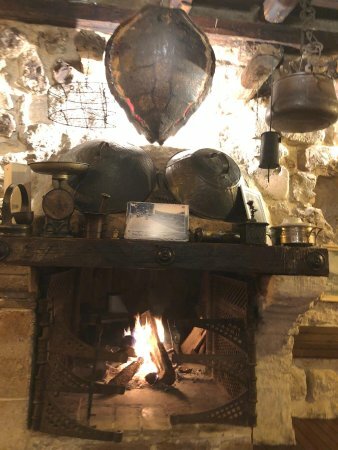 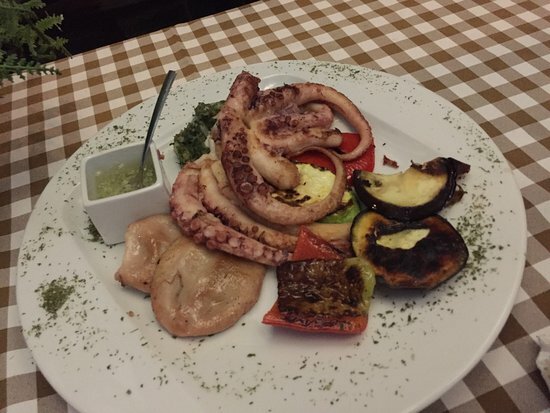 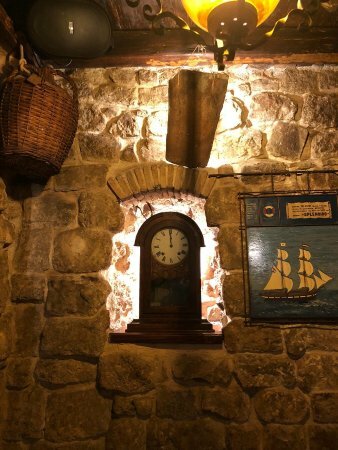 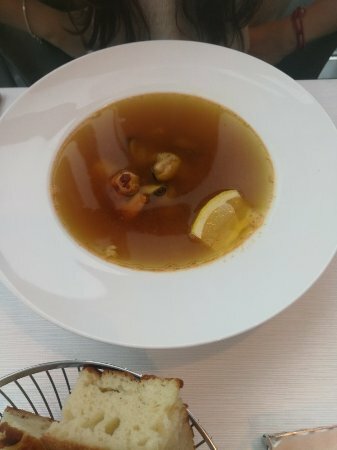 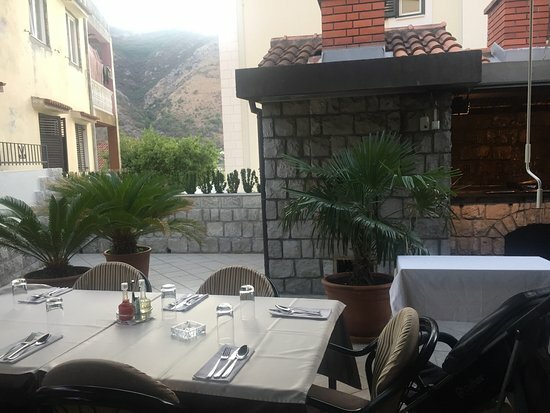 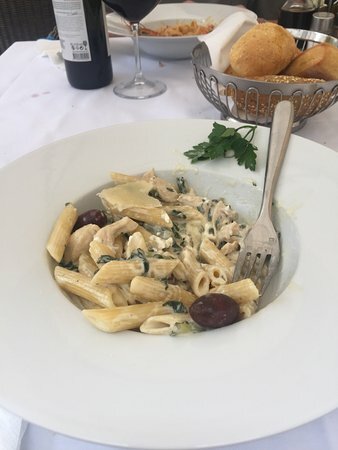 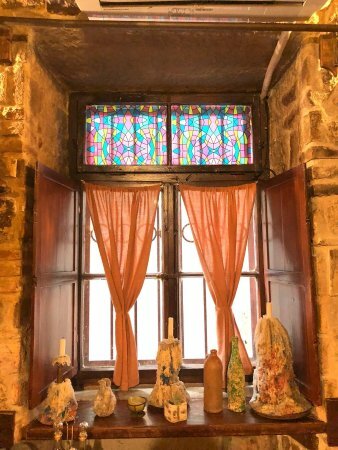 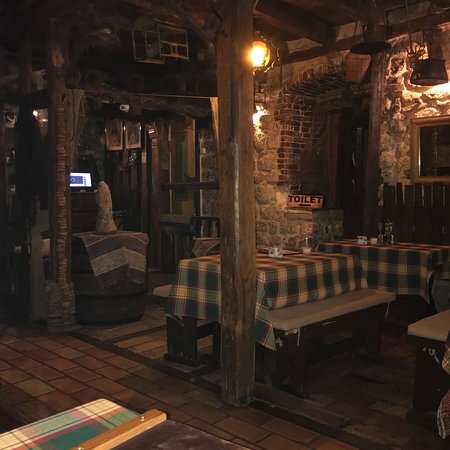 Open from breakfast through dinner Galerija offers traditional Montenegrin cuisine with a twist of international flare - olives, young cheese, ham, veal soup, grilled guilt-had and seafood, variety of local wines and specific tradition of cookery. 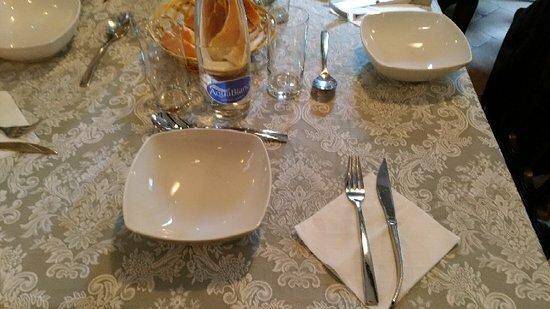 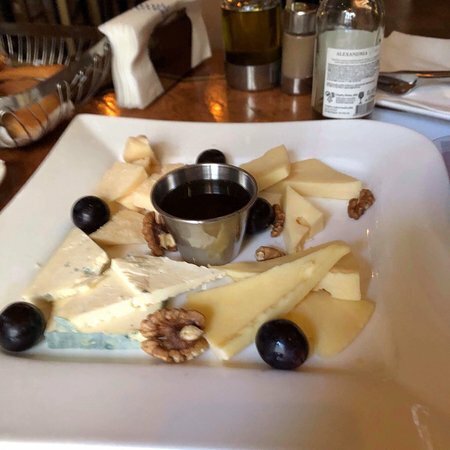 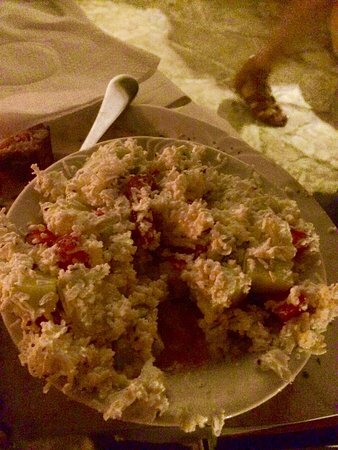 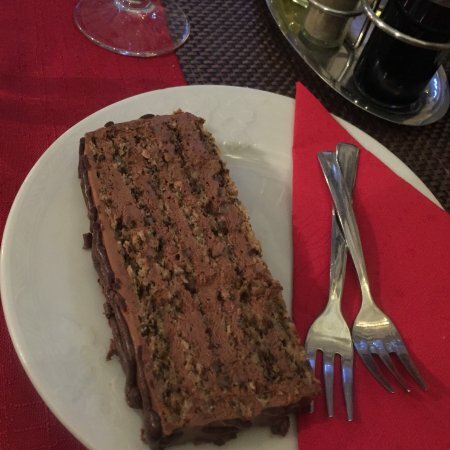 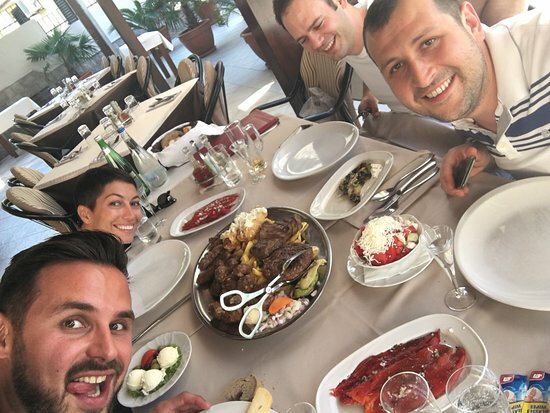 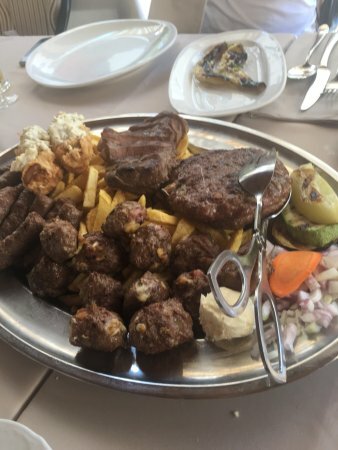 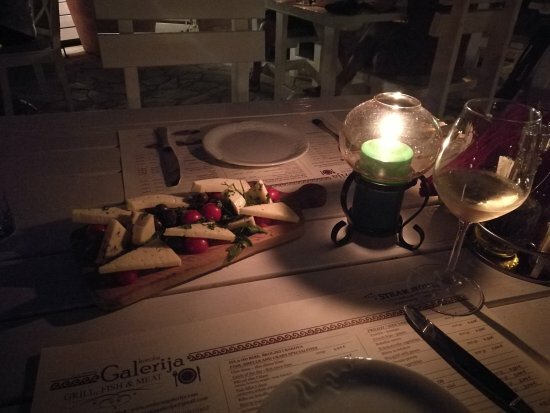 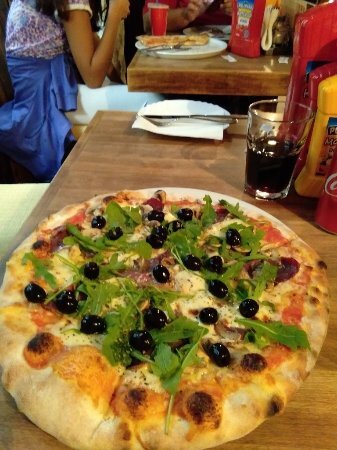 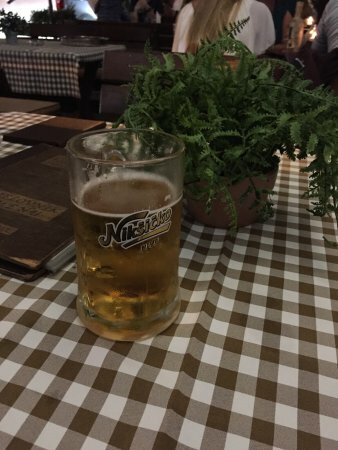 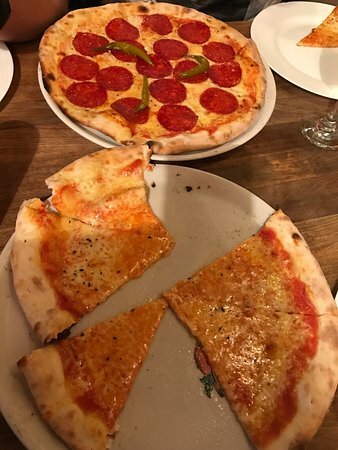 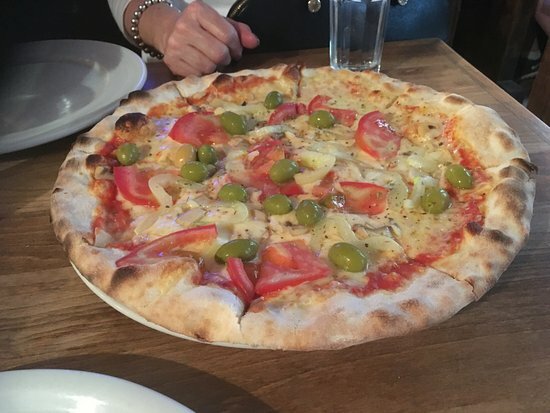 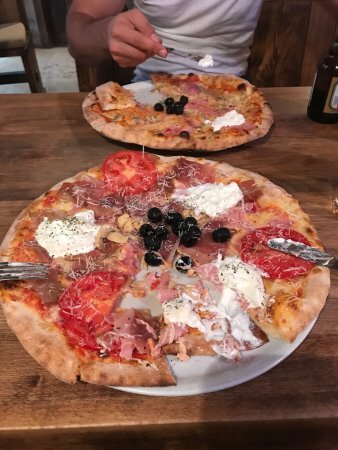 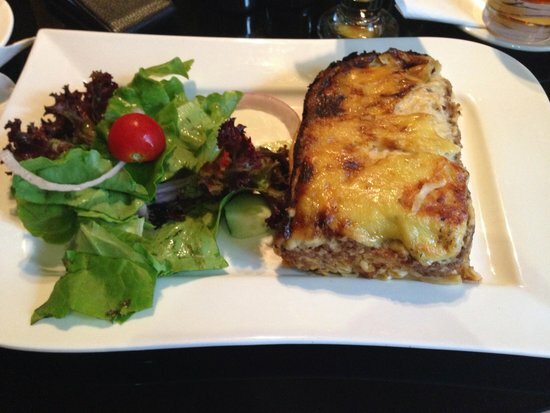 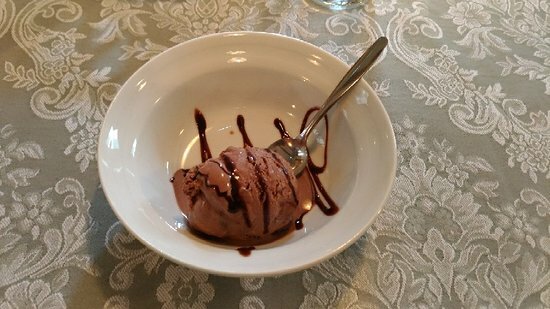 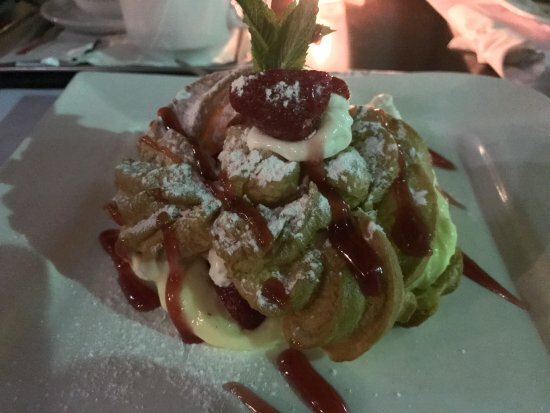 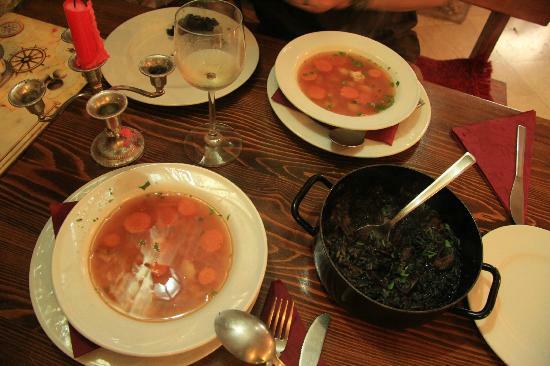 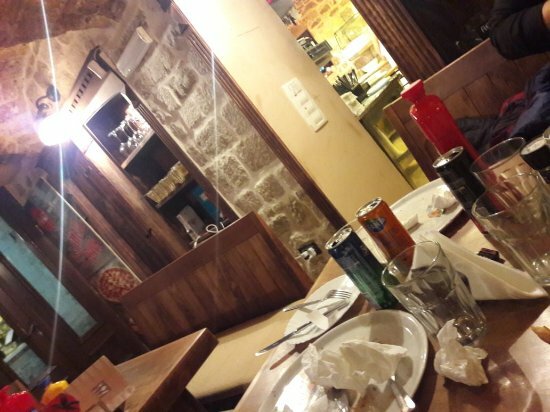 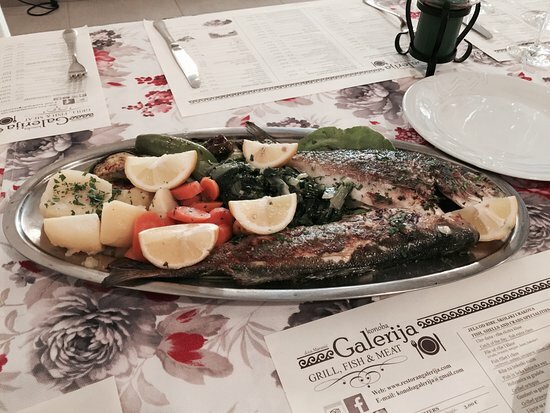 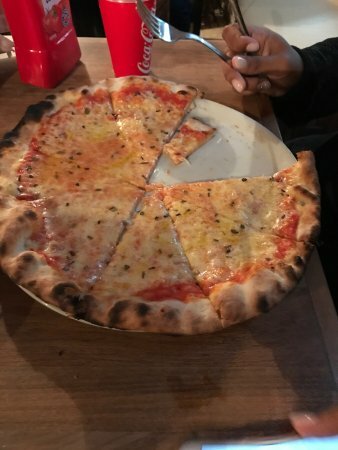 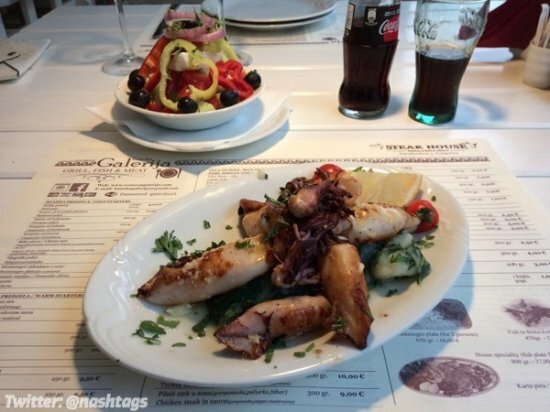 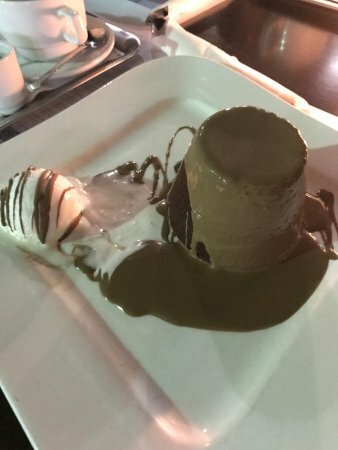 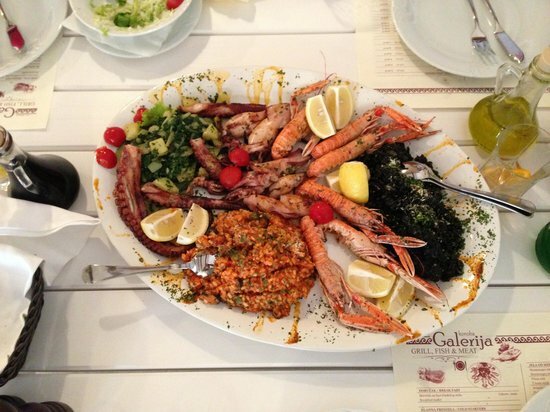 We were a party of four who enjoyed a fine meal at Galerija. 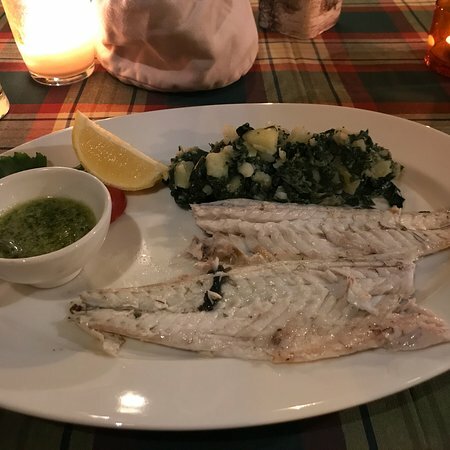 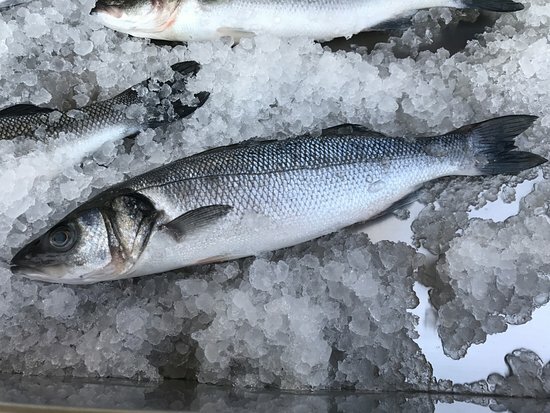 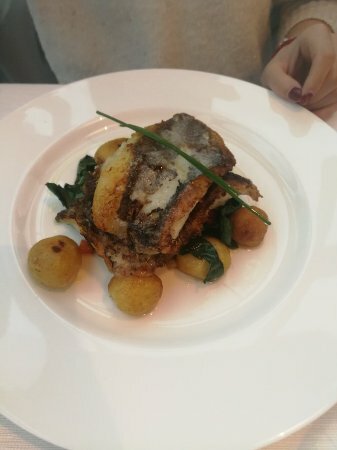 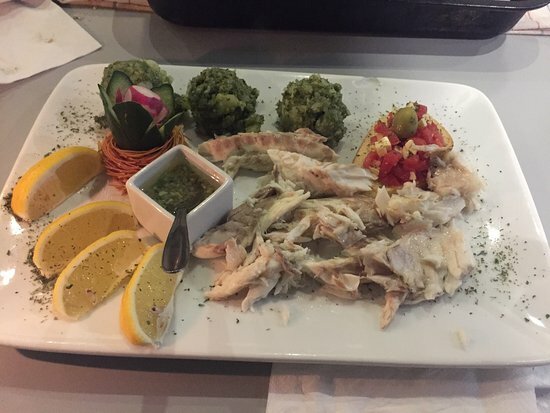 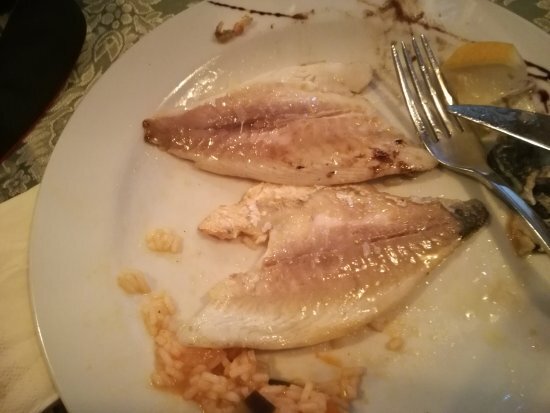 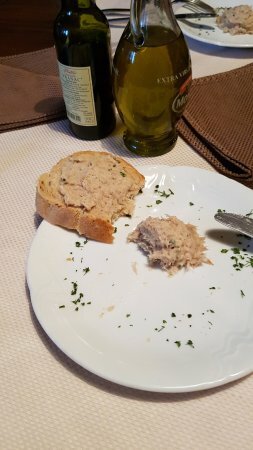 I shared a fresh fish with my daughter, and we both thought that the fish was as nice as any we have eaten, and it was perfectly cooked. 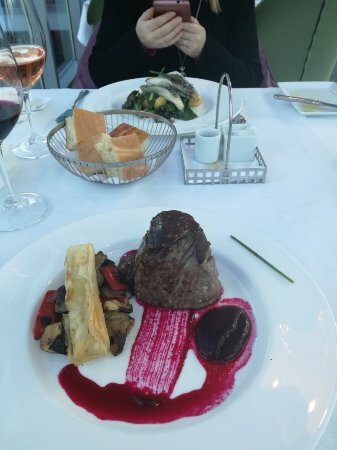 My daughter&apos;s boyfriend ordered the thickest T-bone steak that I can recall seeing. 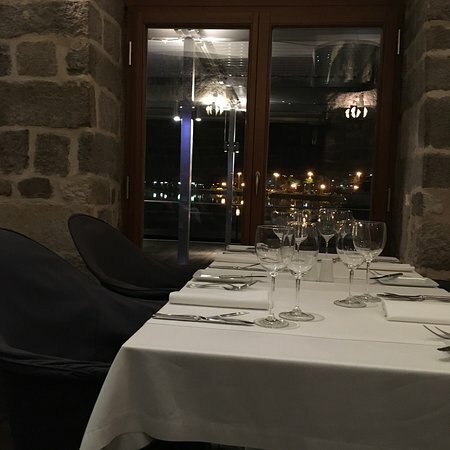 Service was excellent and the setting was perfect - particularly to view the lit-up city walls that climb up for hundreds of metres. 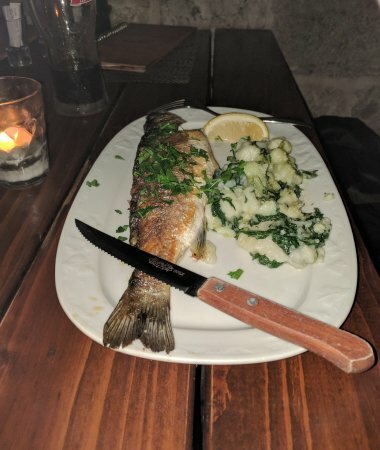 I have never eaten fish dishes like this before. 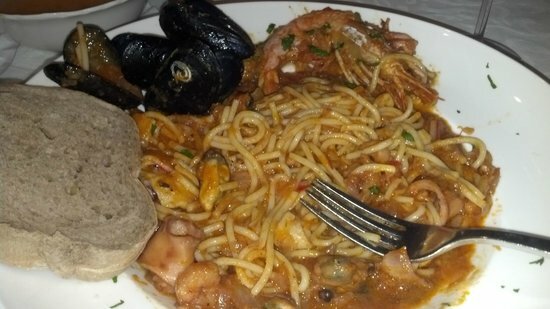 We ordered fried calamari, stuffed calamari with shrimp and mussels with tomato. 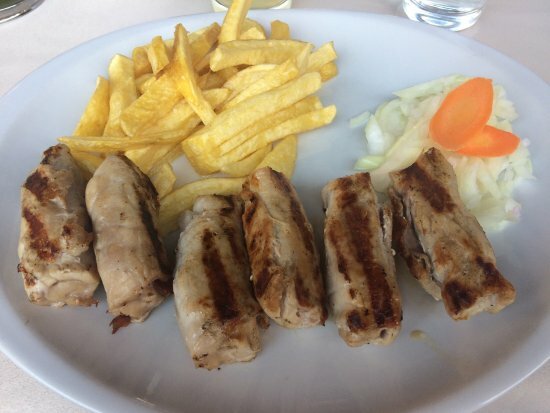 I tasted these in many different countries but this was the best. 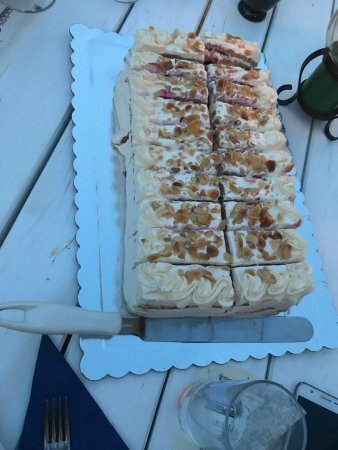 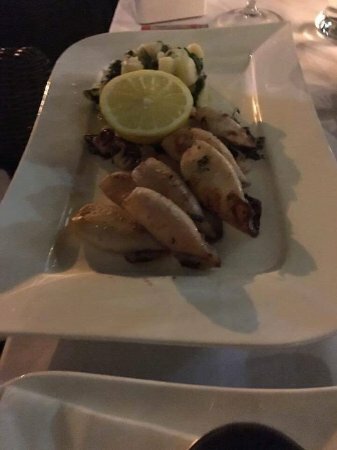 The service was extremely kind and good. 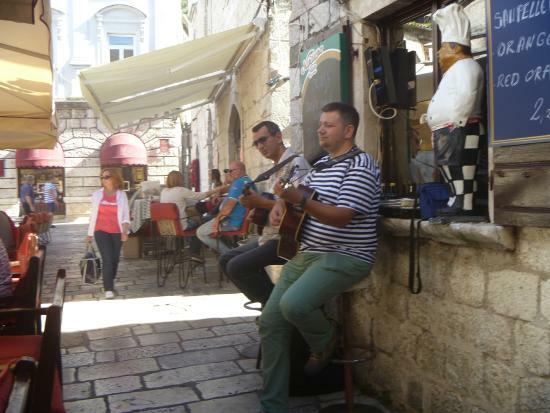 Mandic was so friendly and kind. 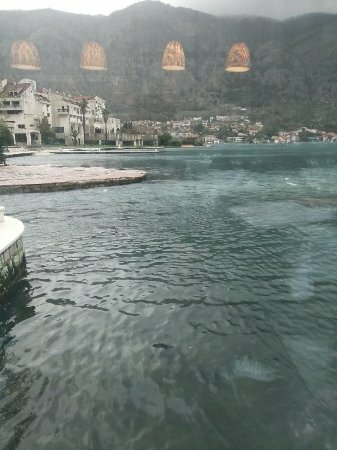 Finally the location; it is really perfect. 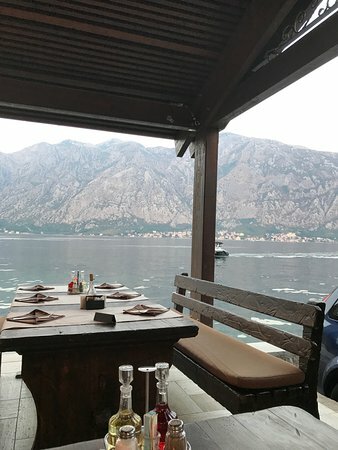 Wooden tables, a very nice sea view just next to you, away from the crowd. 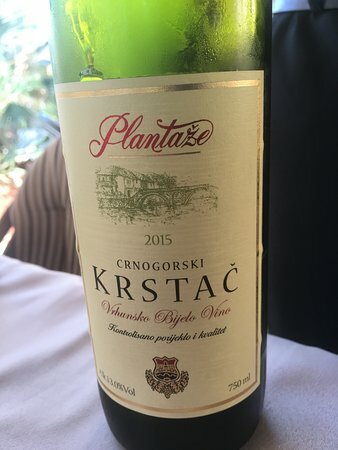 I highly and extremely recommend. 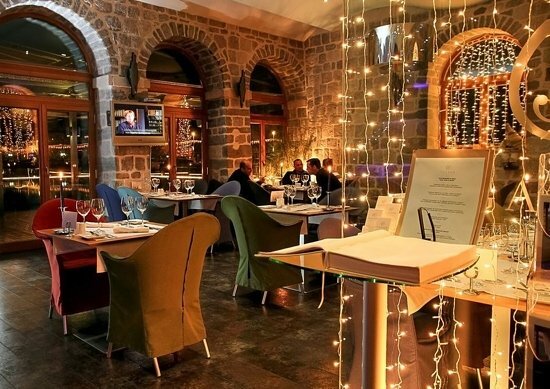 This restaurant is attached to the Astoria Hotel. 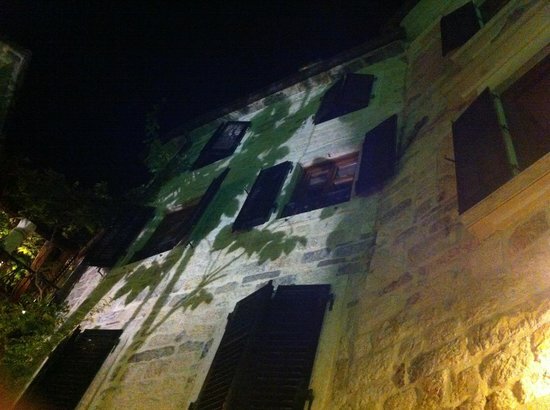 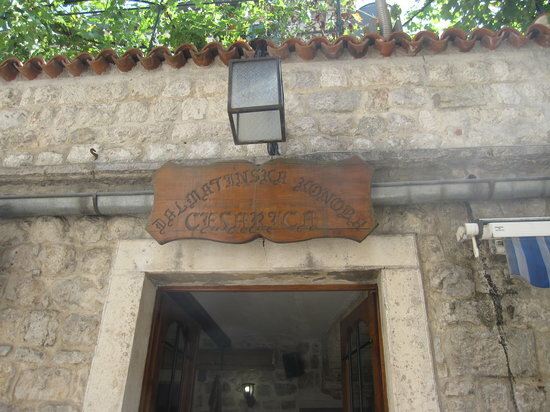 It covers part of a square in the old town of Kotor. 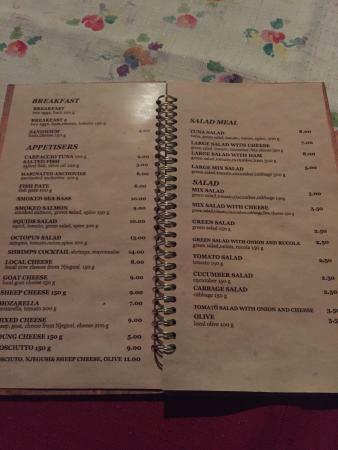 Thank you to the owner and staff. 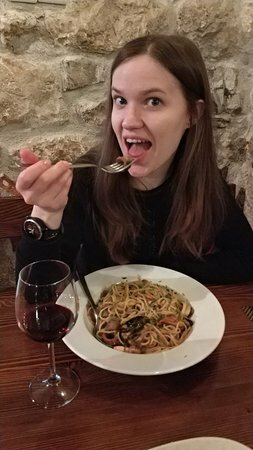 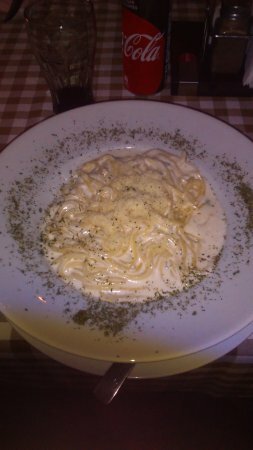 Best spaghetti bolognese - of our travels so far! 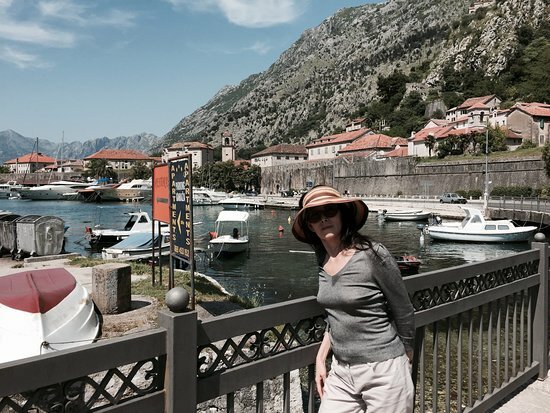 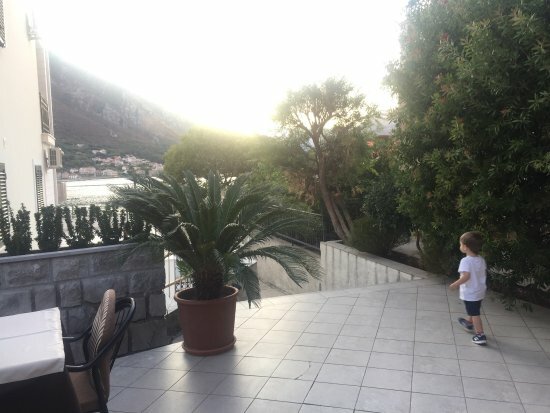 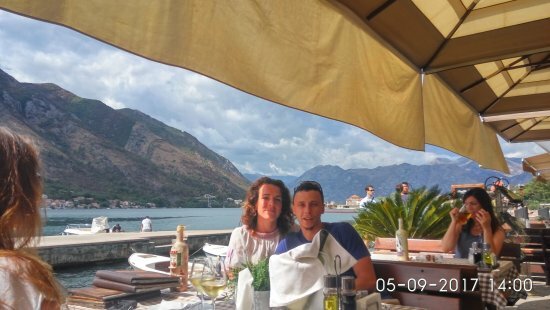 We loved Kotor and the food here was an absolute highlight.Thank you dear guest , we will be pleased to be your host again!!! 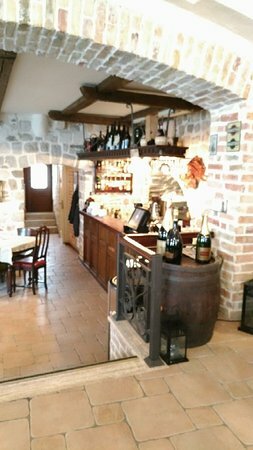 Visited for lunch, and very quick and friendly service. 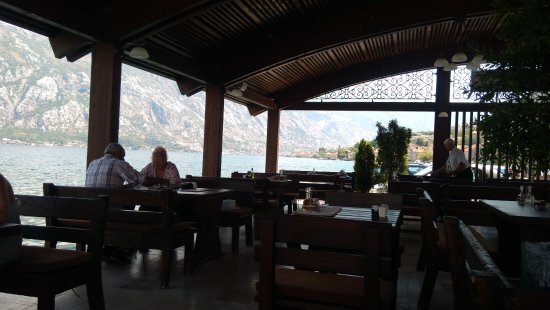 Nice waiters also had time for a chat in spite of full restaurant during lunchtime. 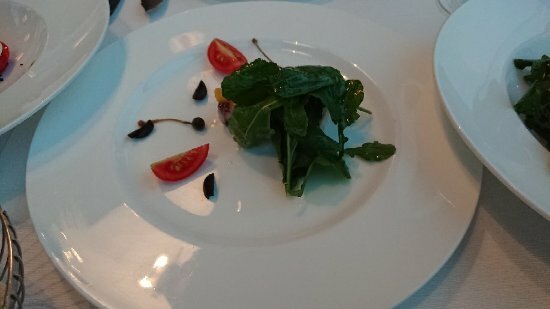 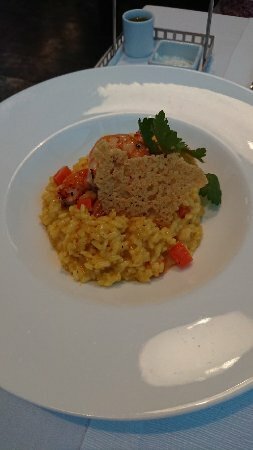 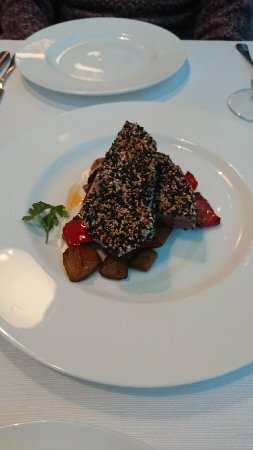 Visited as tour leader 05.september and can recommend this restaurant for groups and single travellers. 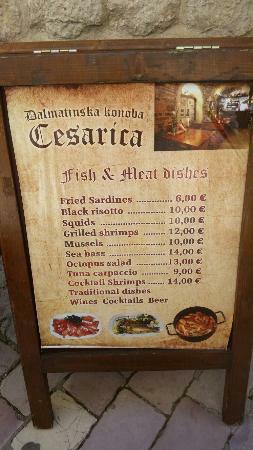 The receptionist at the Alkima hotel next door suggested we should try this restaurant. 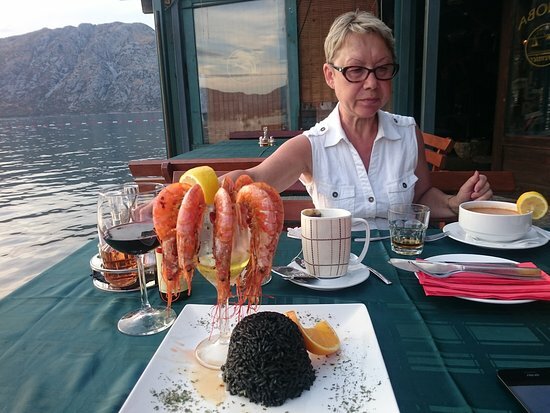 Well we couln&apos;t thank her enough for her recommendation. 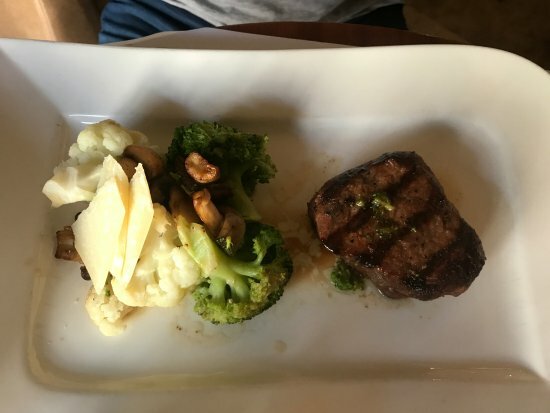 Here we tried one of the juiciest and most tender steaks ever. 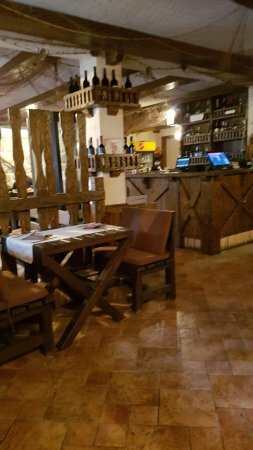 The service is also very good and attentive. 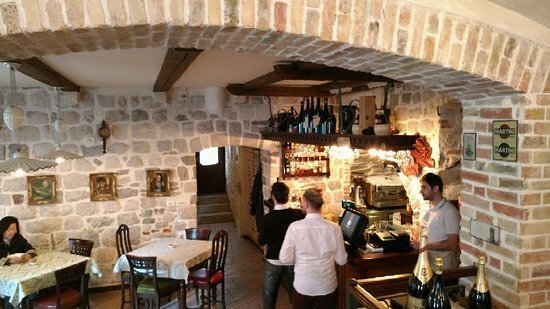 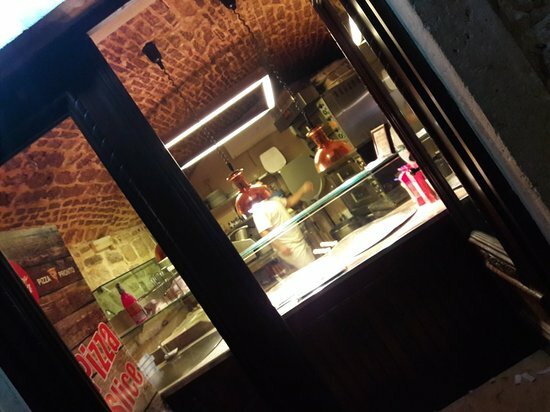 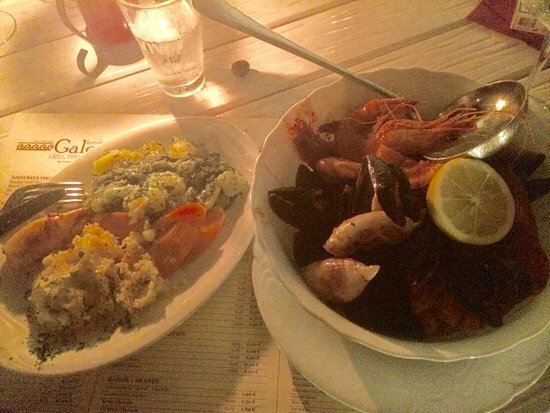 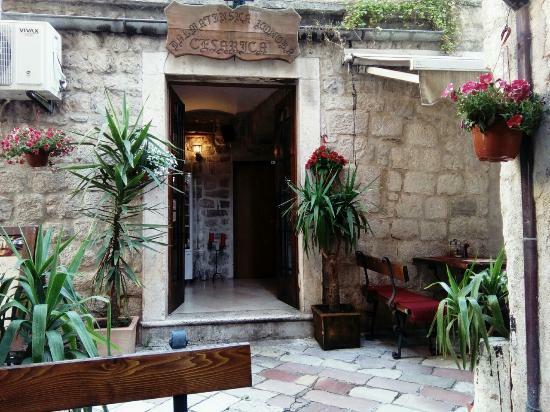 Must be one of the best go to restaurants in Kotor yet not the tourist trap type. 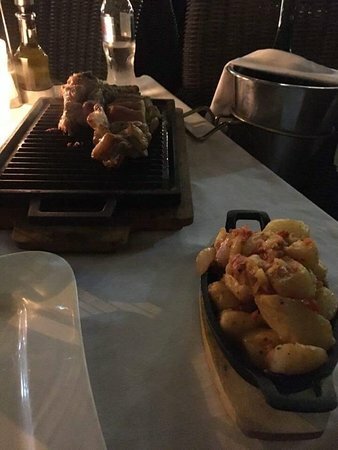 Highly recommended steakhouse. 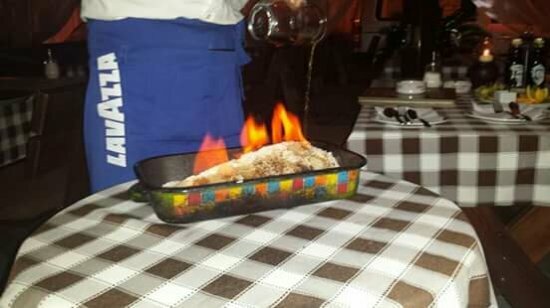 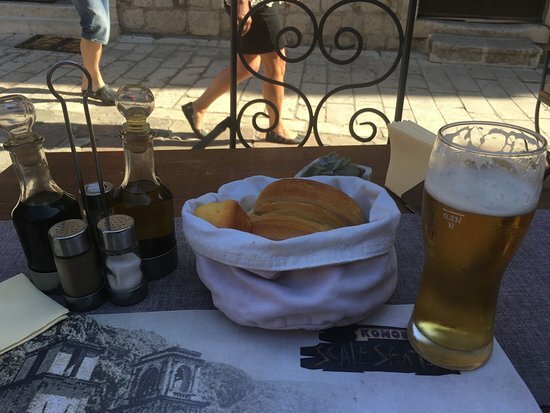 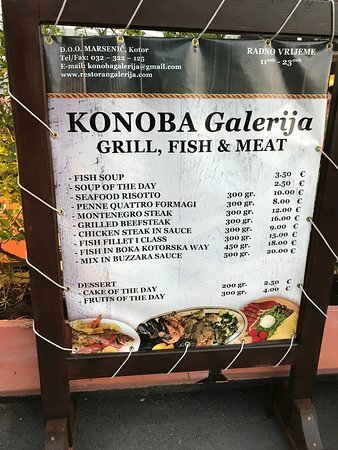 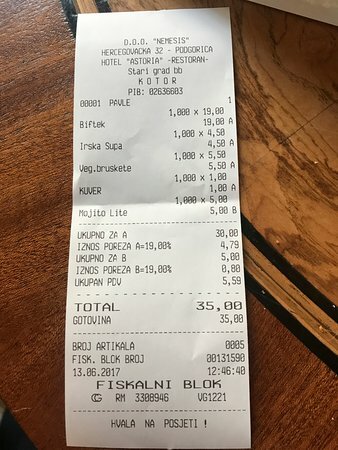 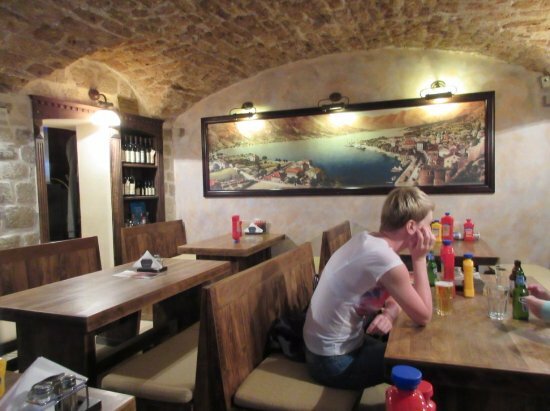 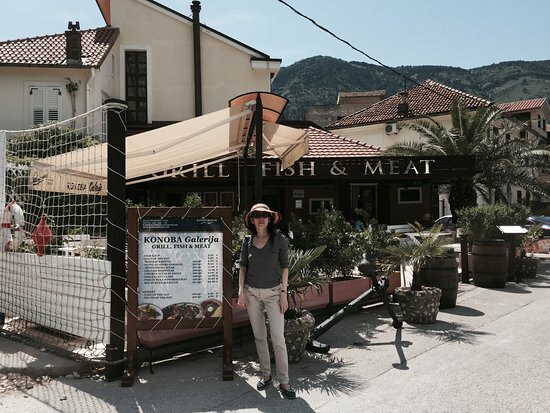 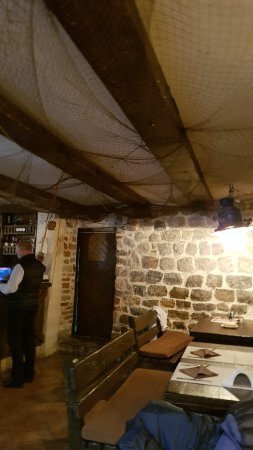 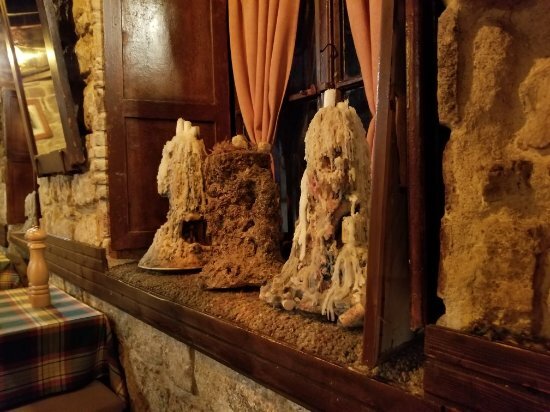 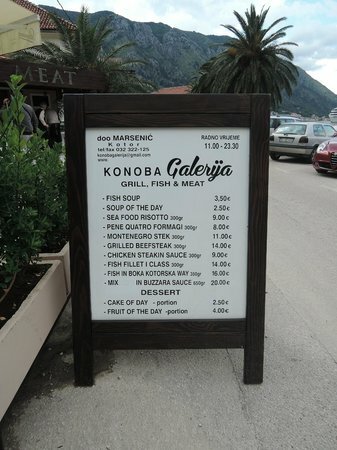 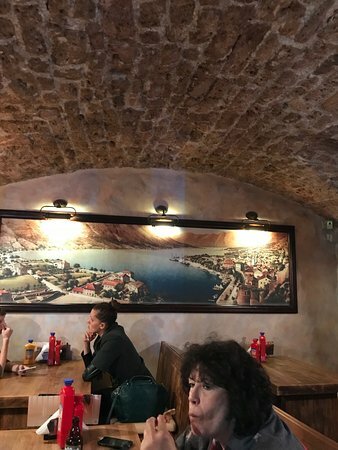 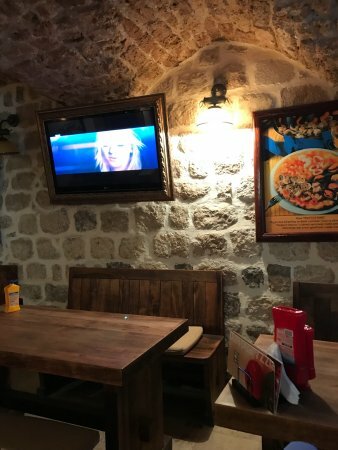 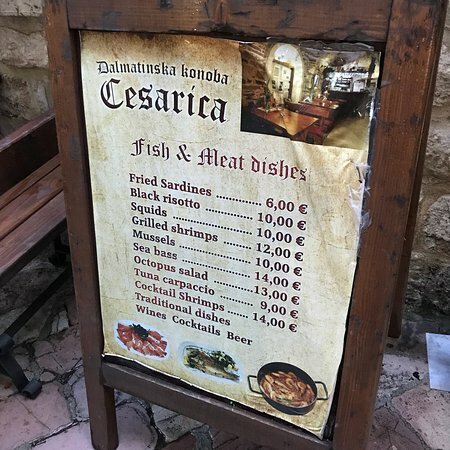 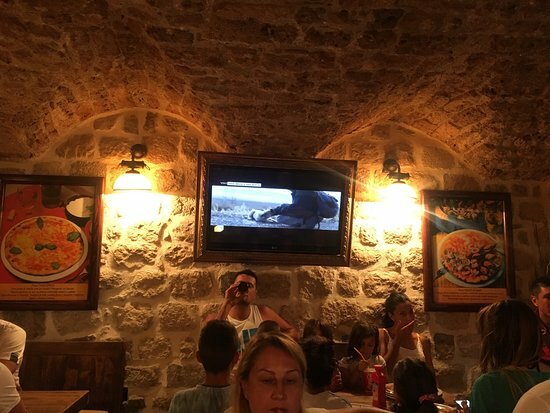 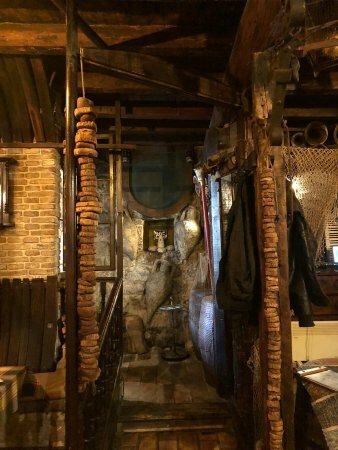 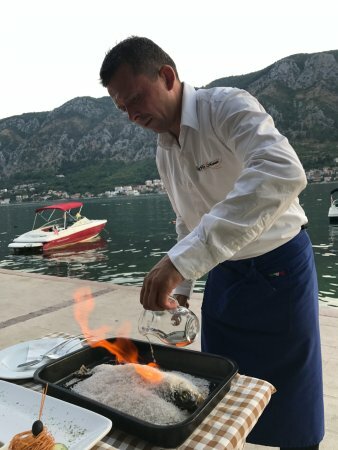 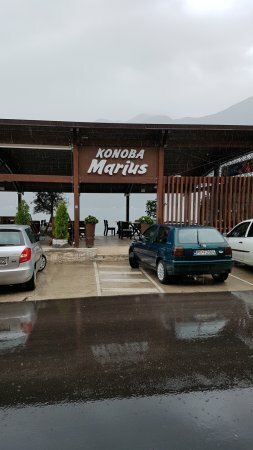 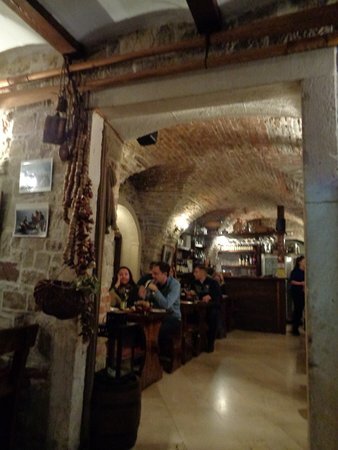 This restaurant is in Dobrota-Kotor in Montenegro. 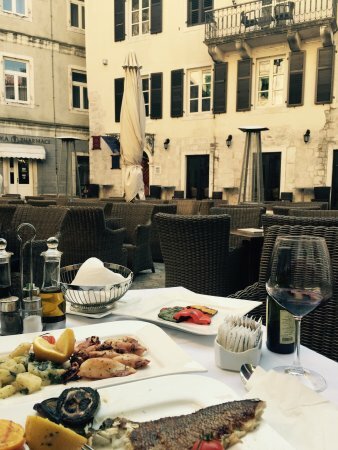 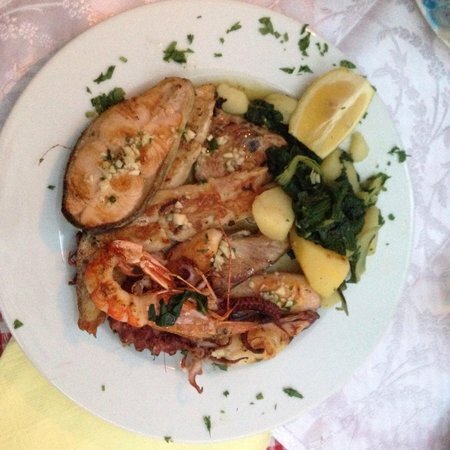 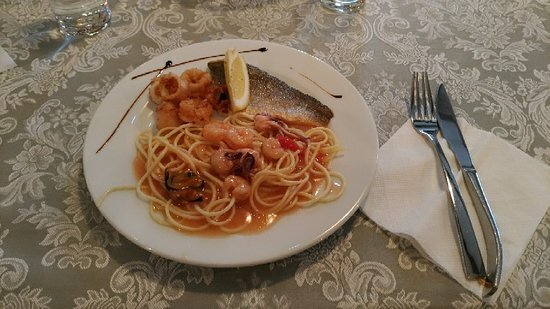 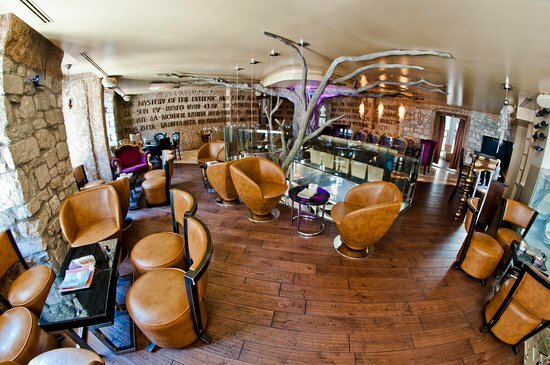 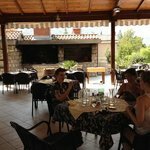 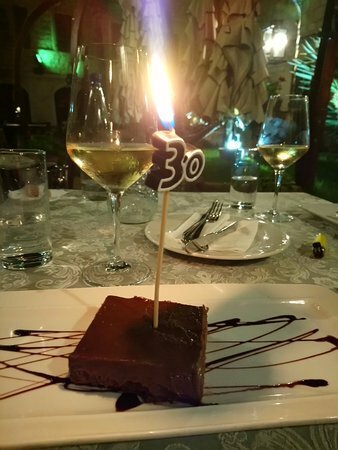 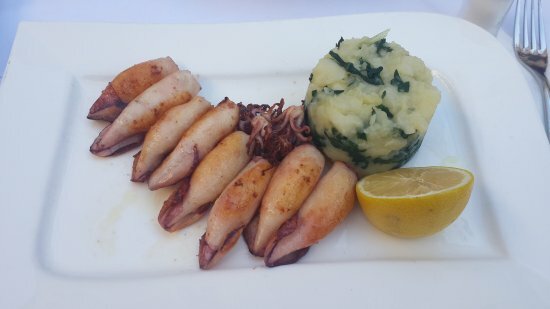 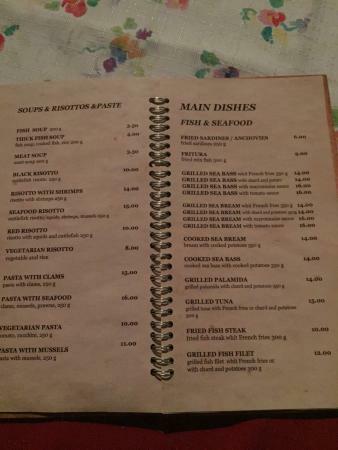 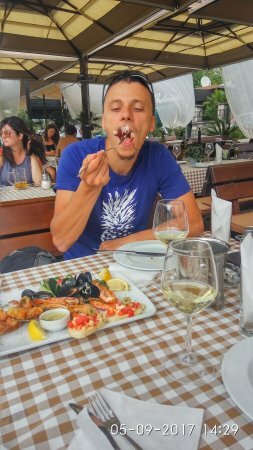 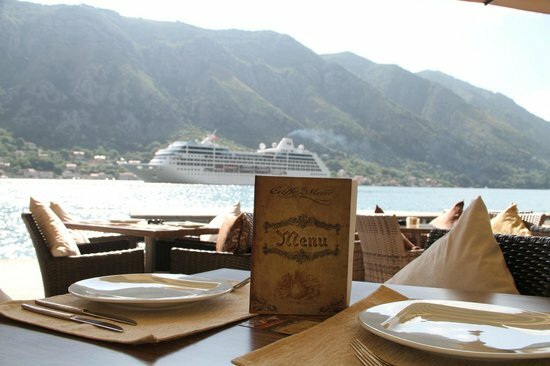 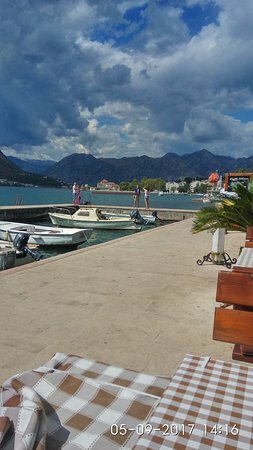 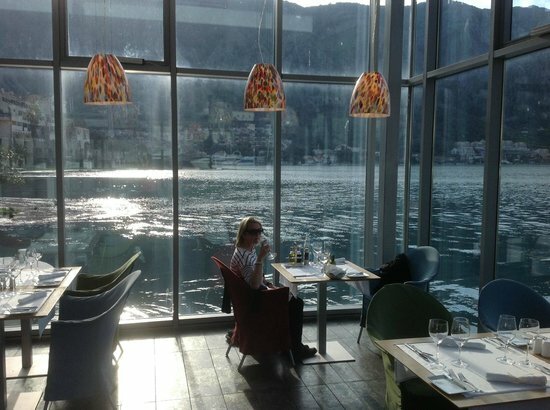 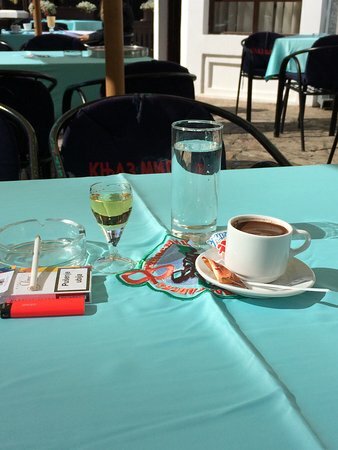 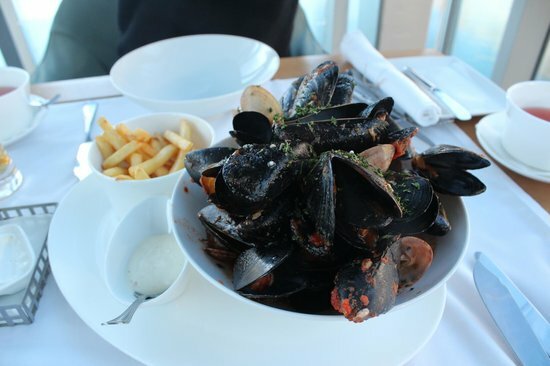 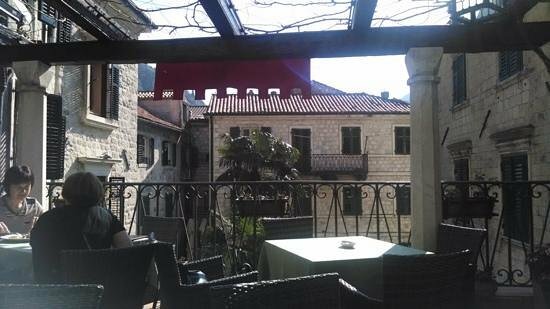 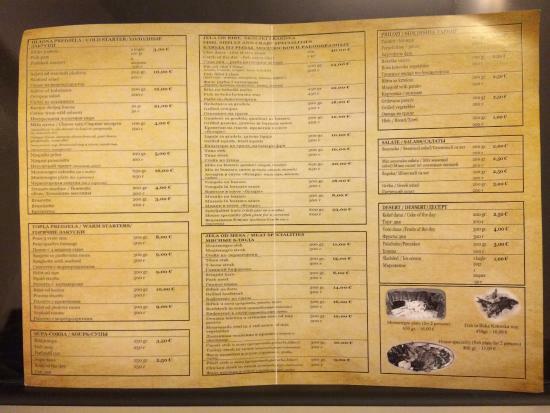 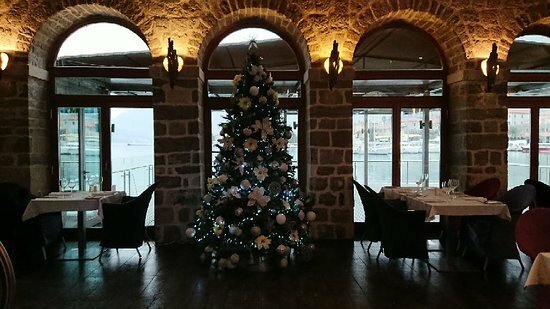 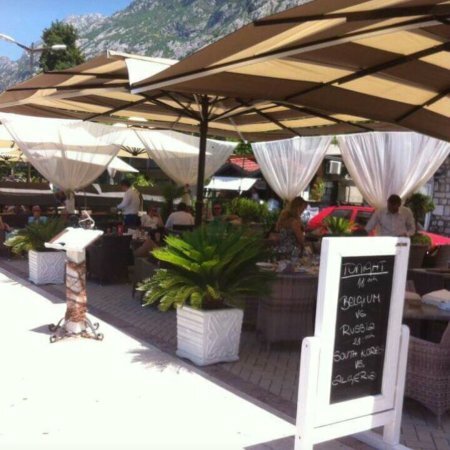 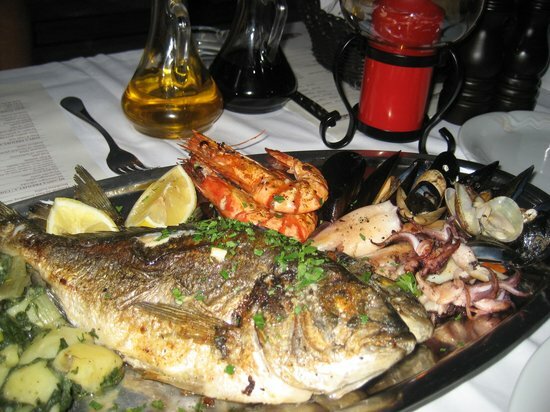 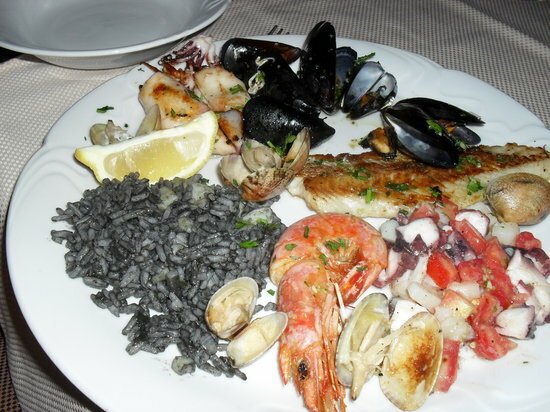 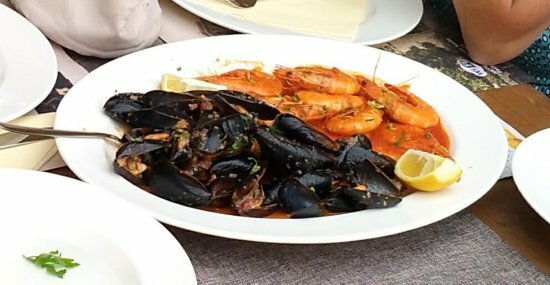 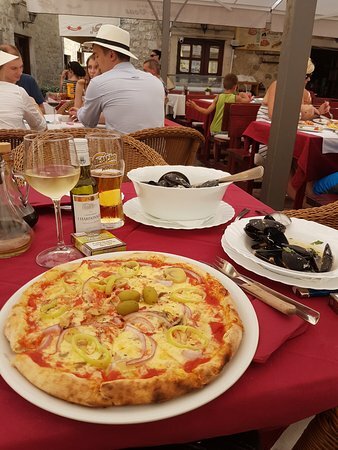 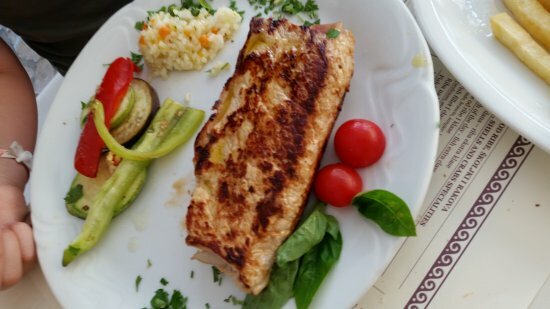 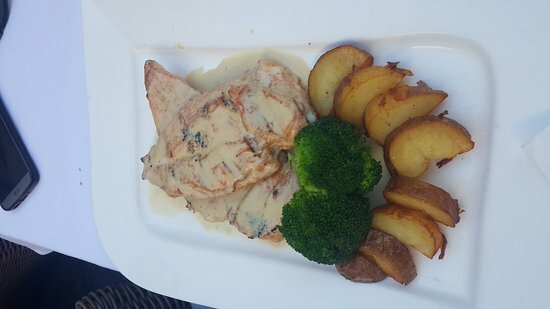 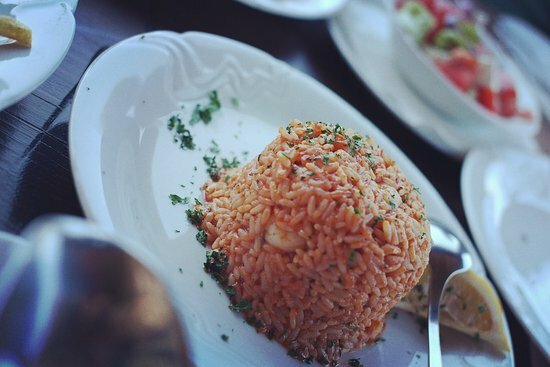 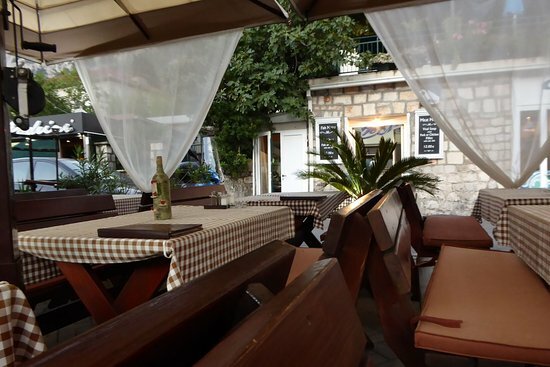 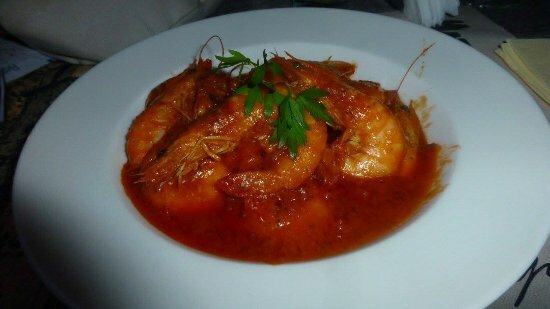 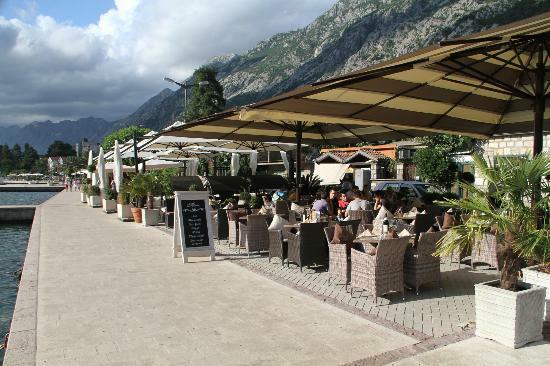 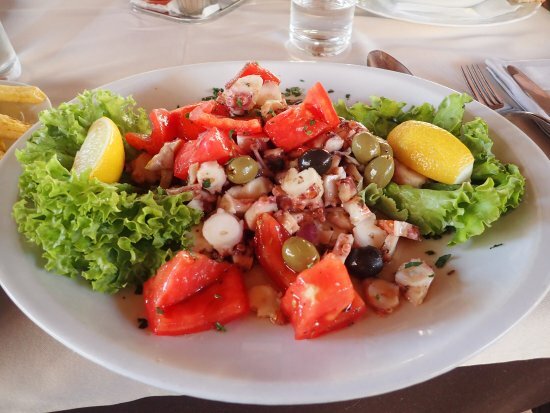 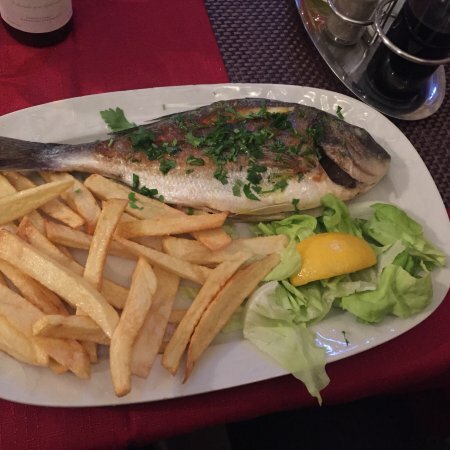 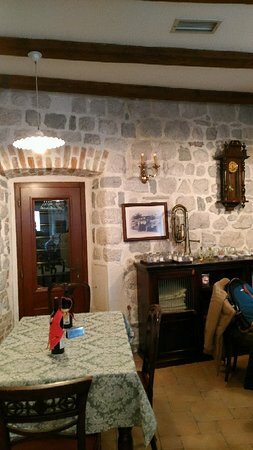 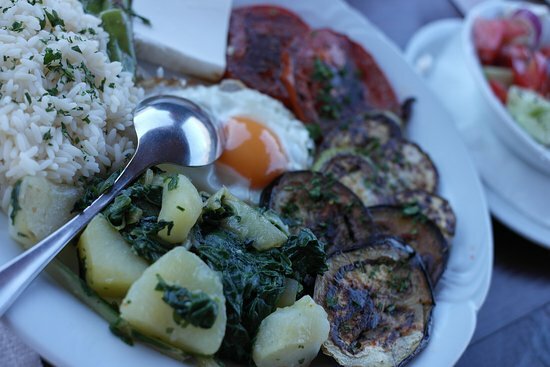 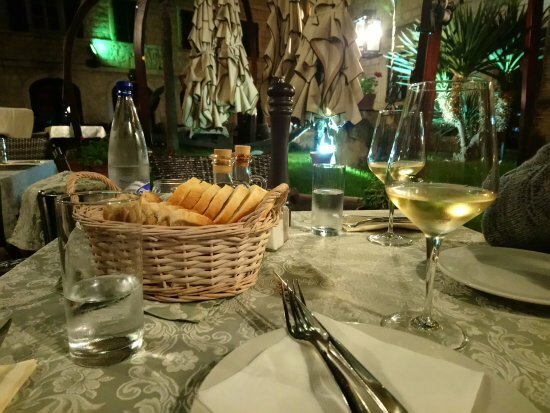 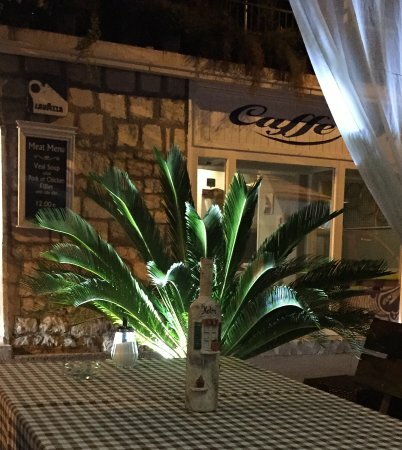 It has wonderful food at reasonable prices and excellent views of Bay of Kotor. 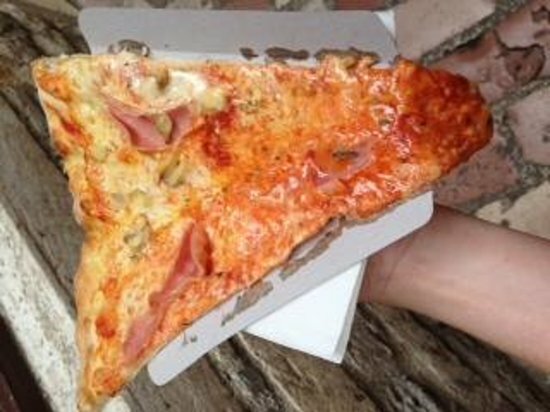 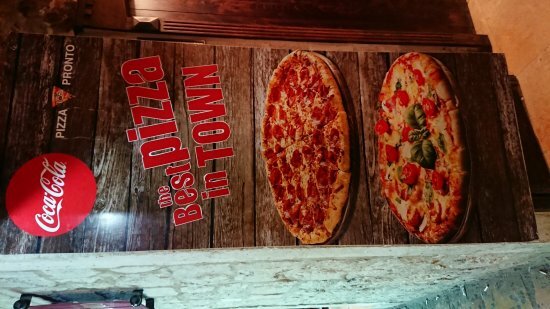 Visited the place for dinner, ordered the Pronto Pizza ....not dissapointed, great tasting pizza and great price too! 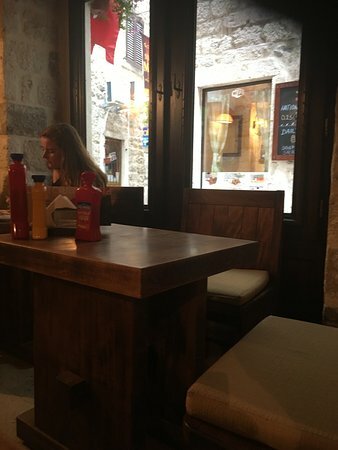 Small place that is always busy - not hard to understand once you eat there. 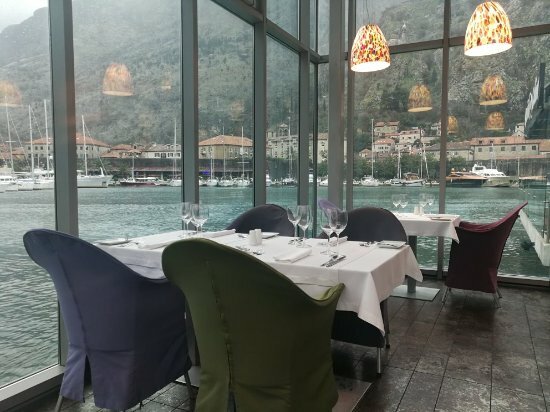 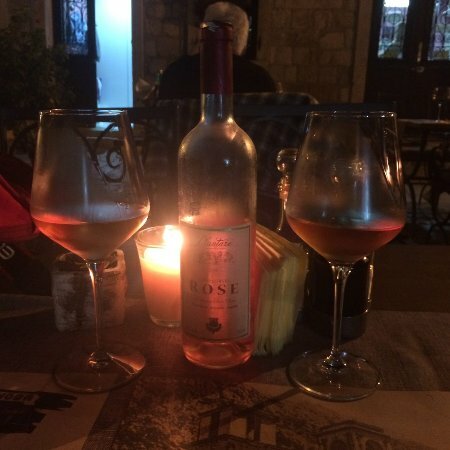 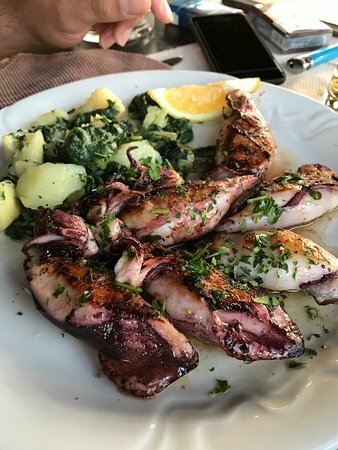 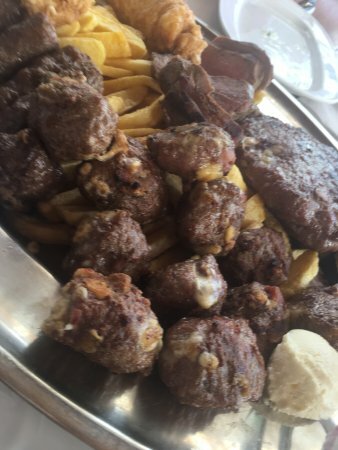 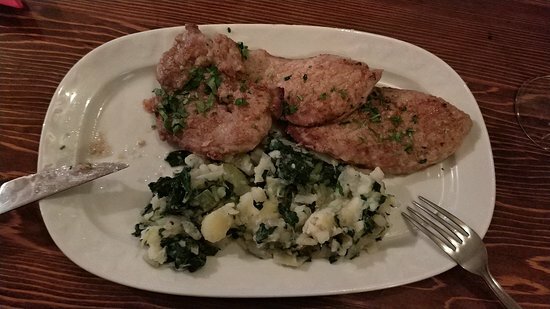 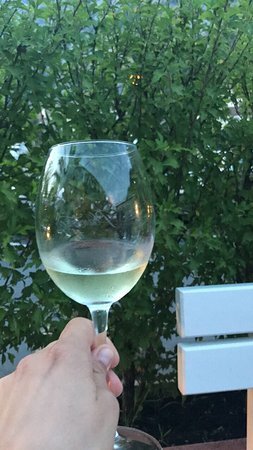 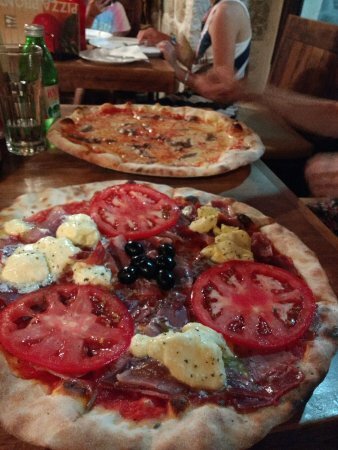 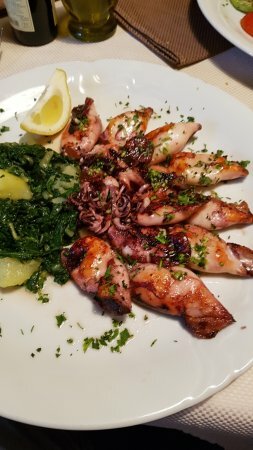 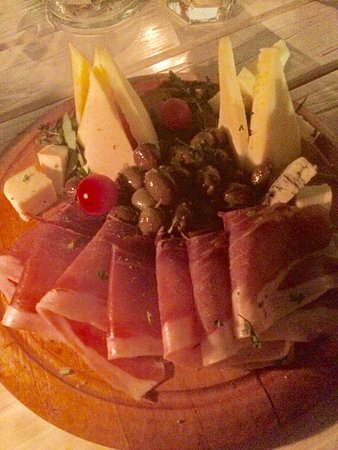 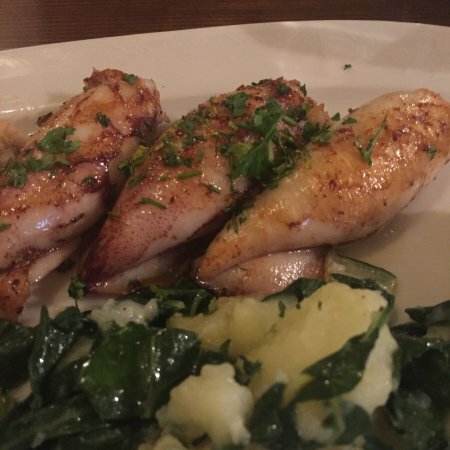 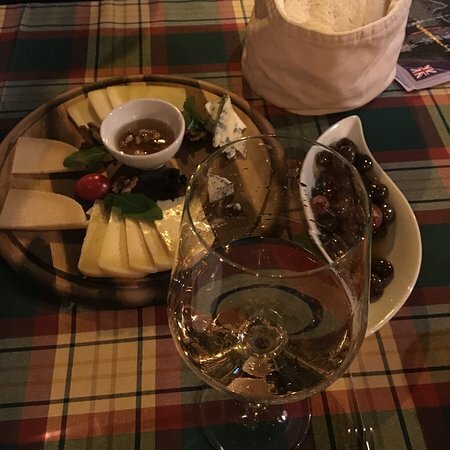 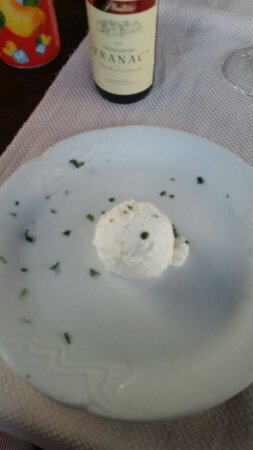 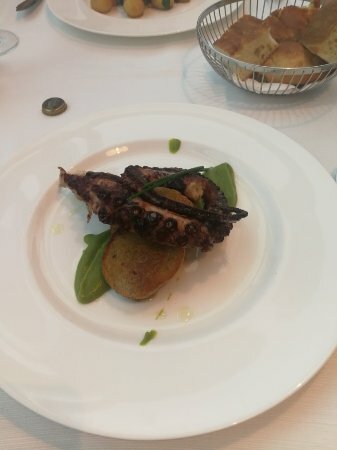 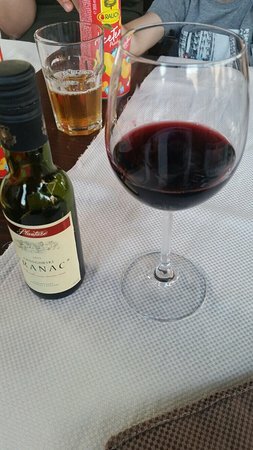 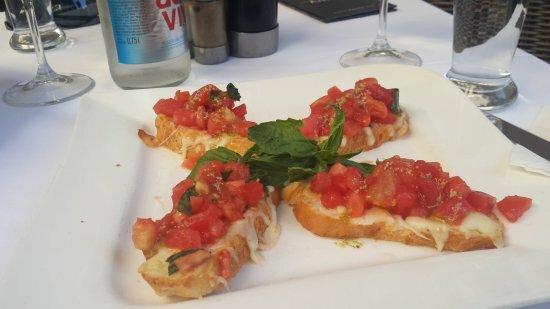 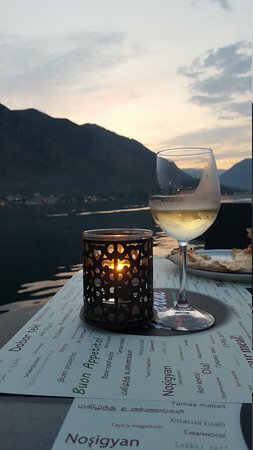 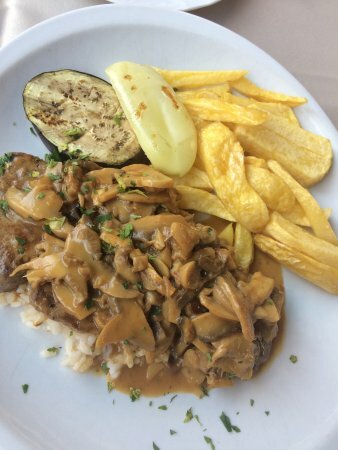 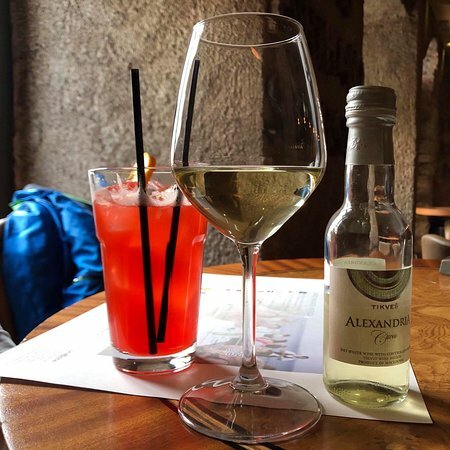 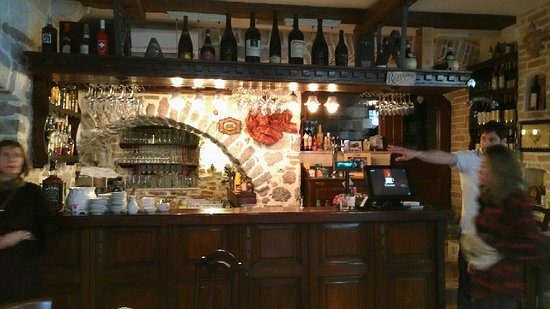 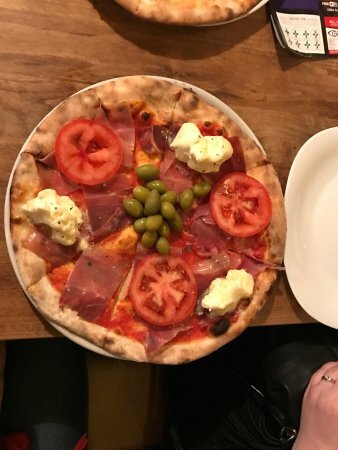 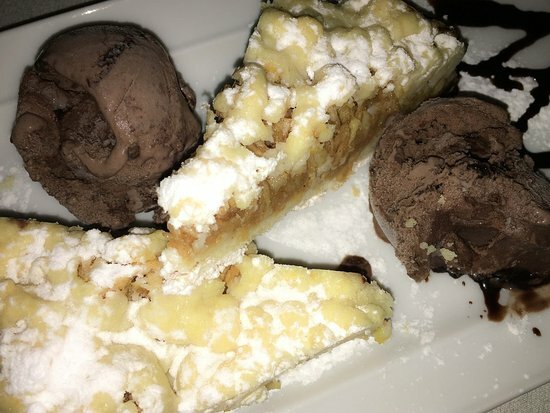 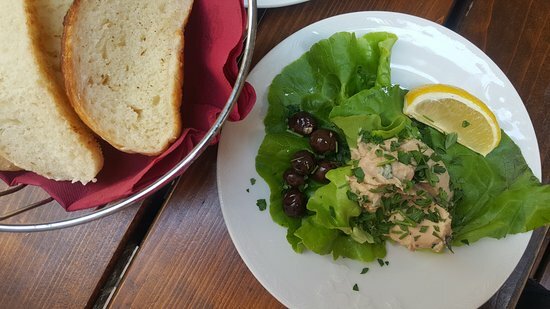 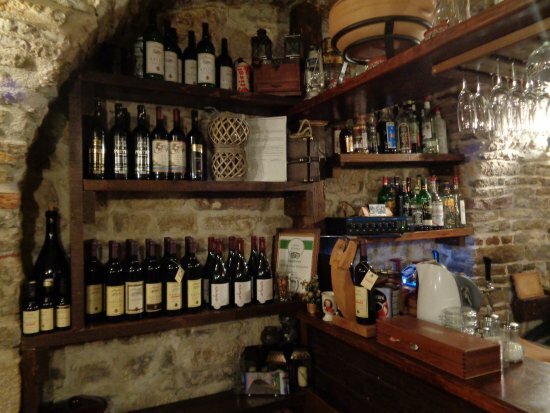 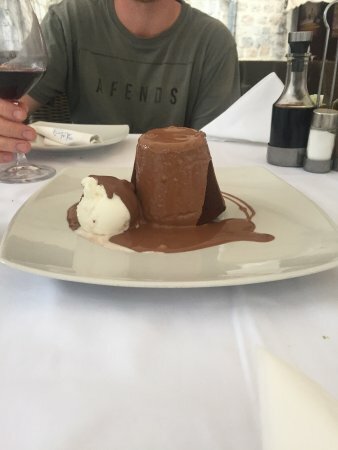 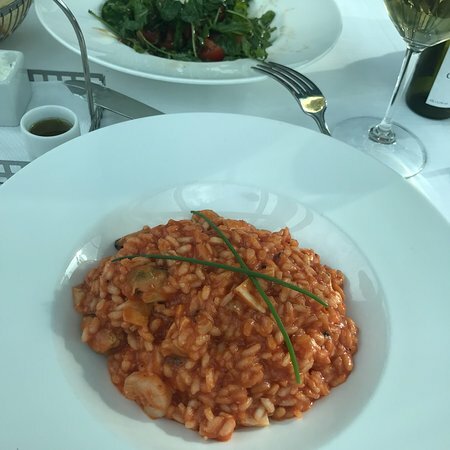 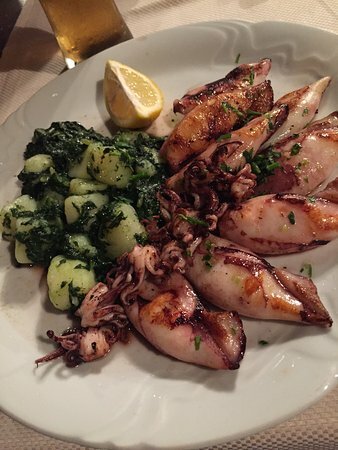 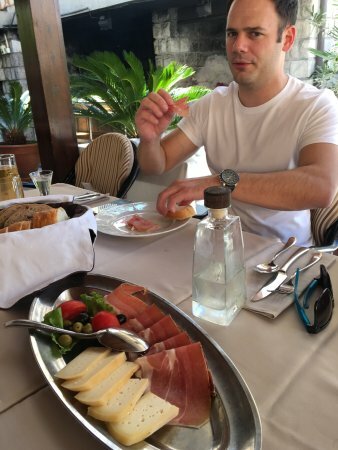 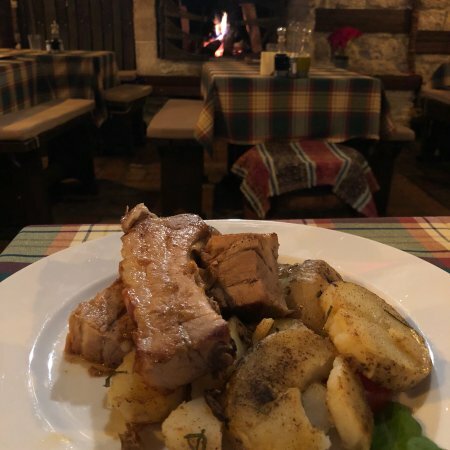 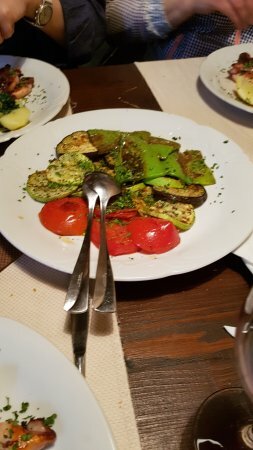 If you are in Kotor it is a must to try!